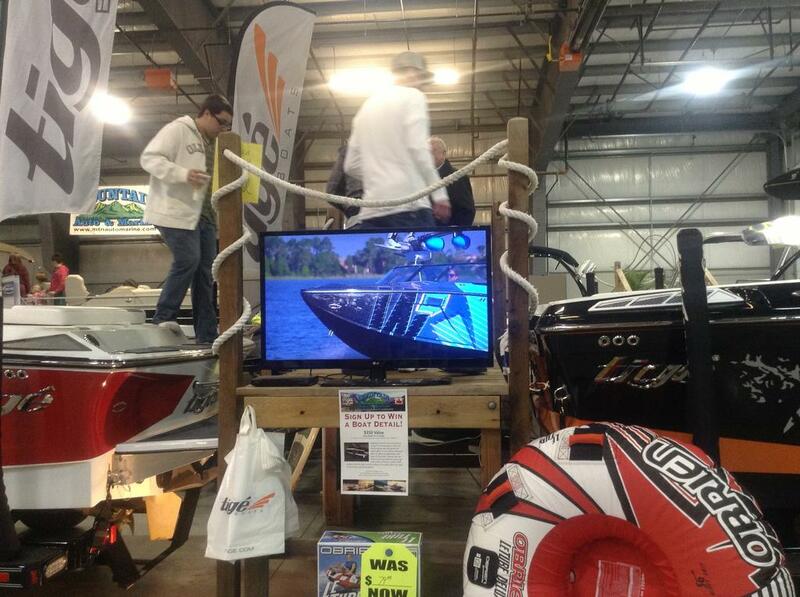 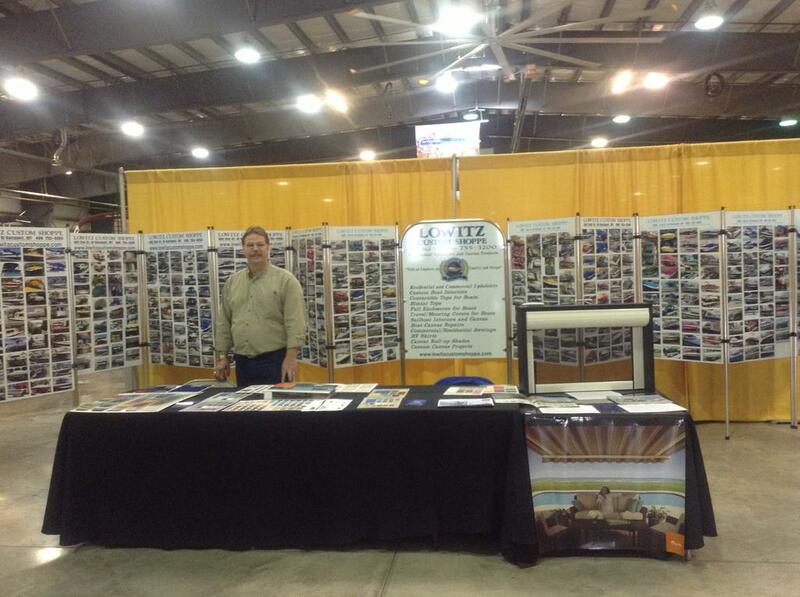 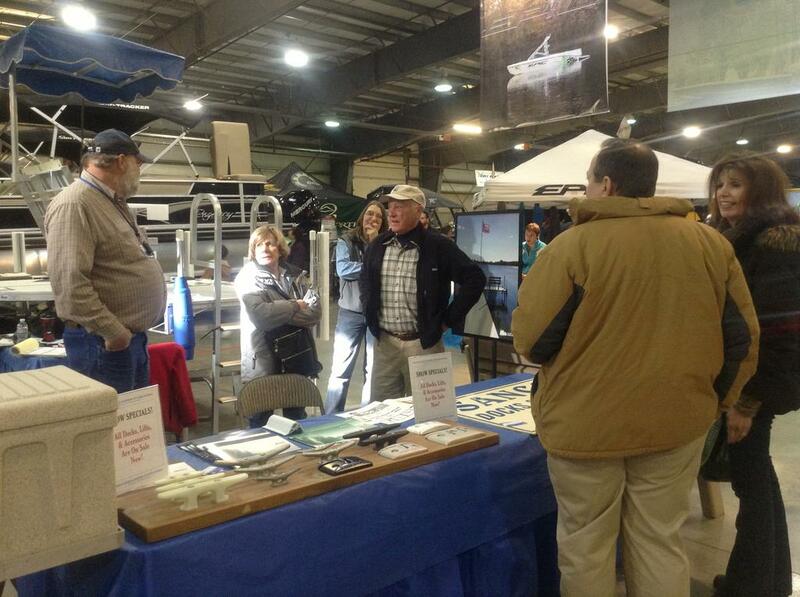 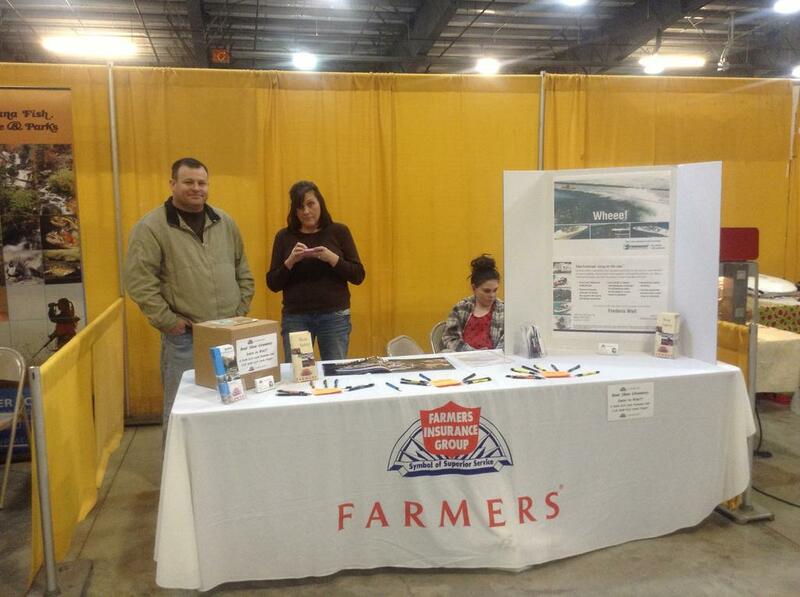 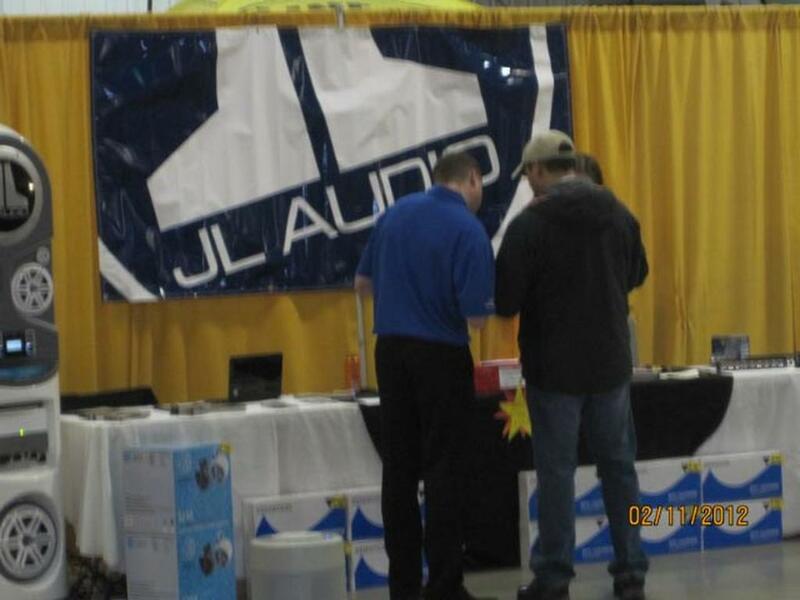 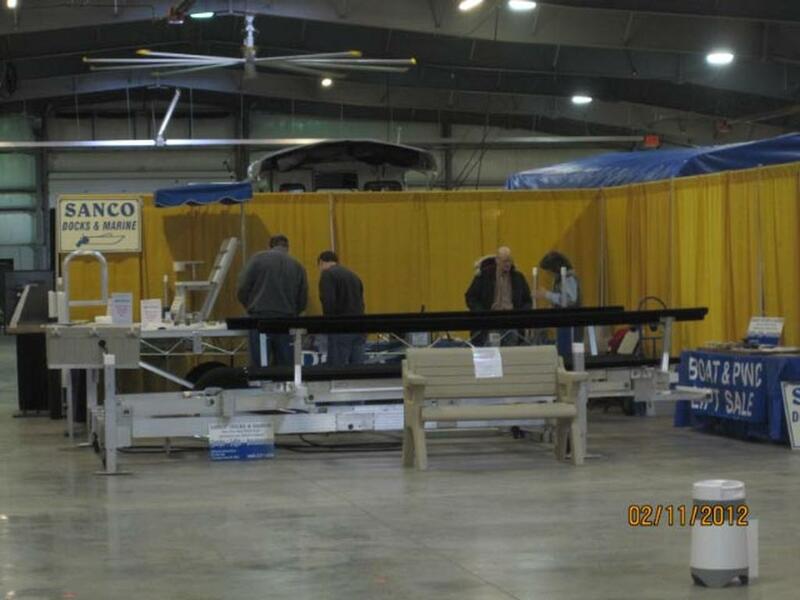 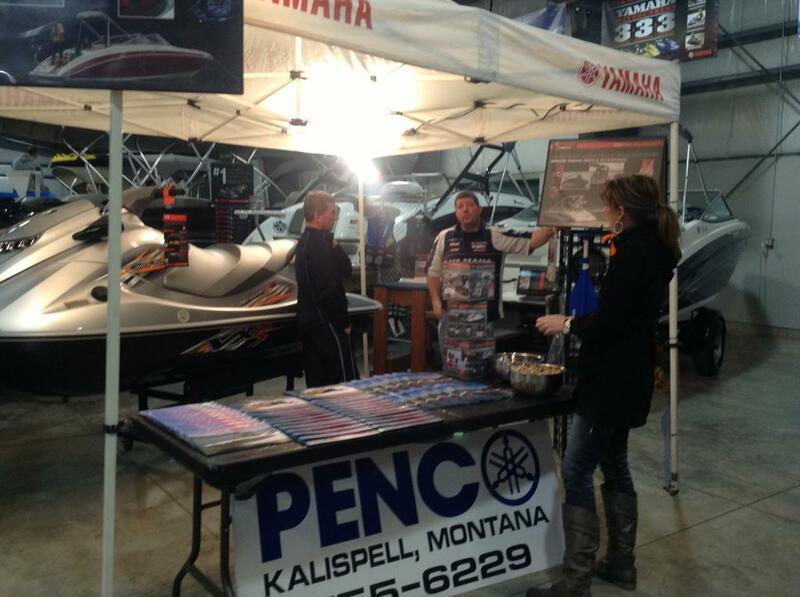 Video flythrough of us getting ready for the 2013 boatshow in the Kalispell Fairgrounds. 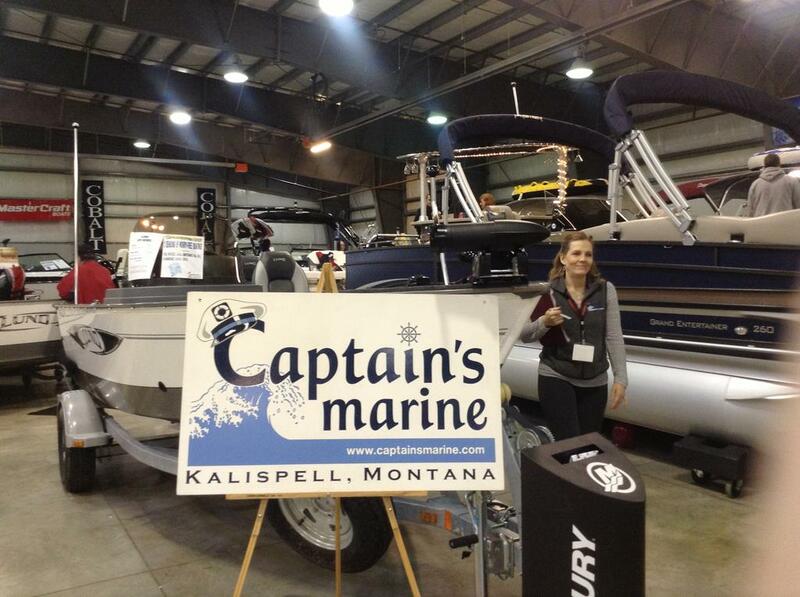 February 2017 Montana Boat Show in Kalispell. 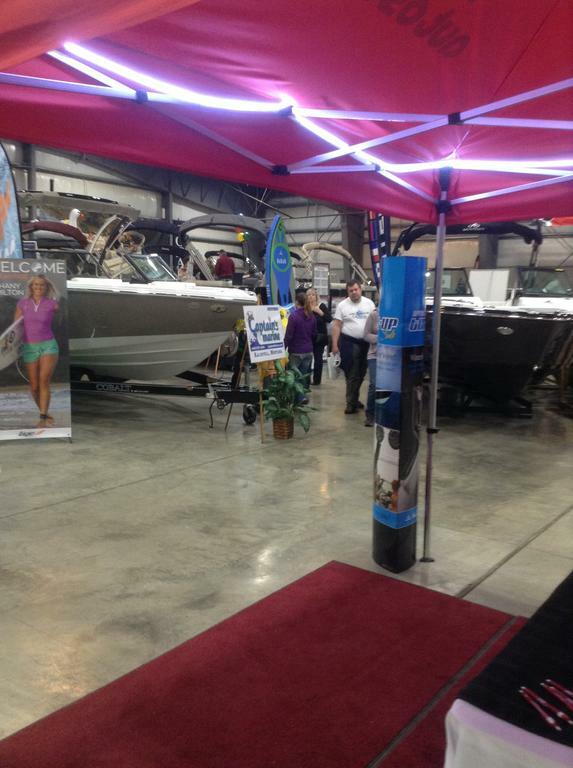 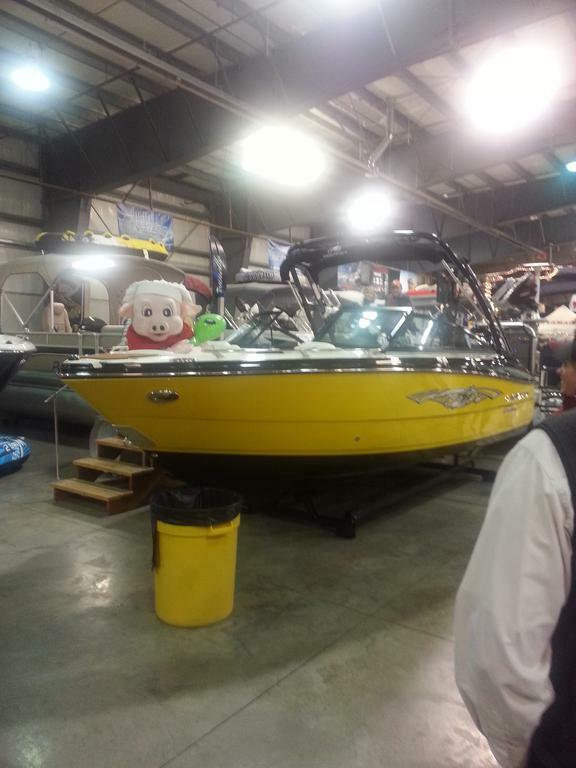 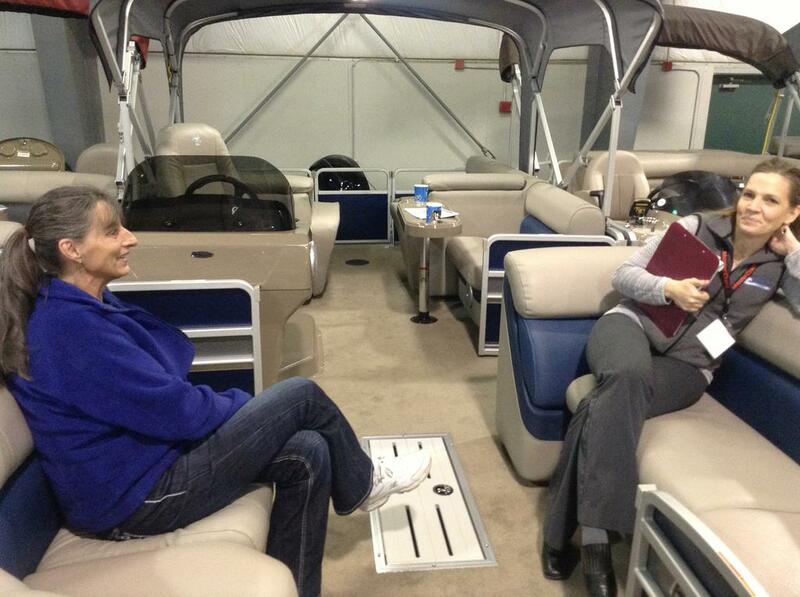 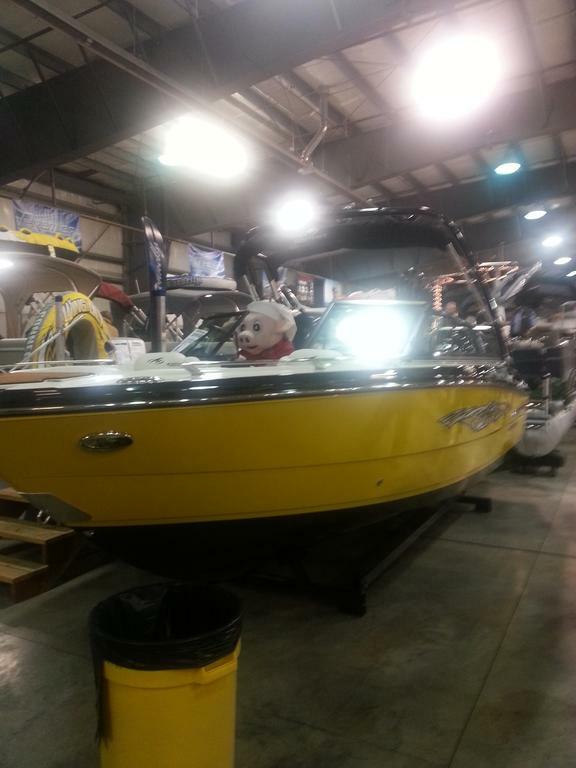 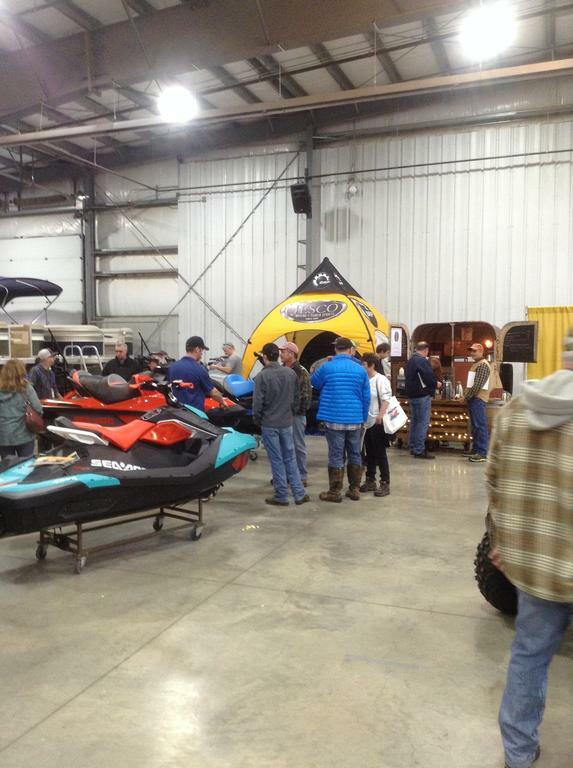 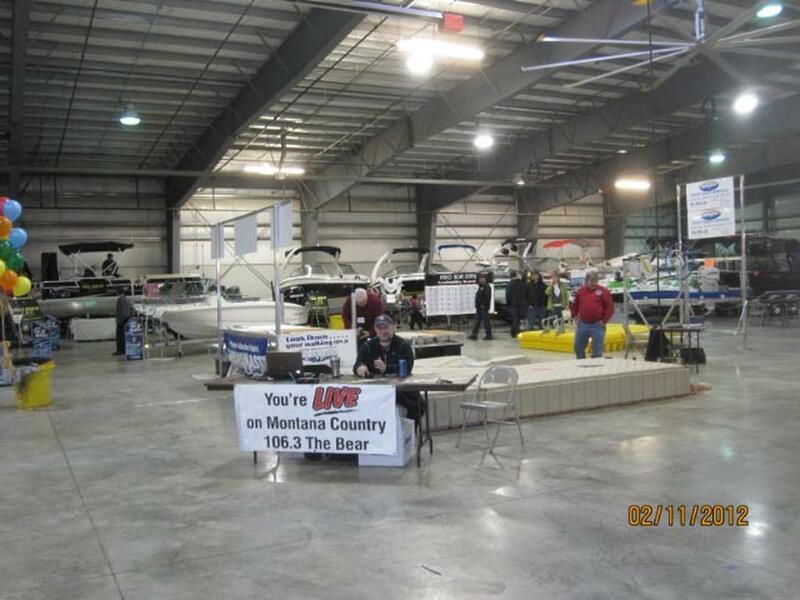 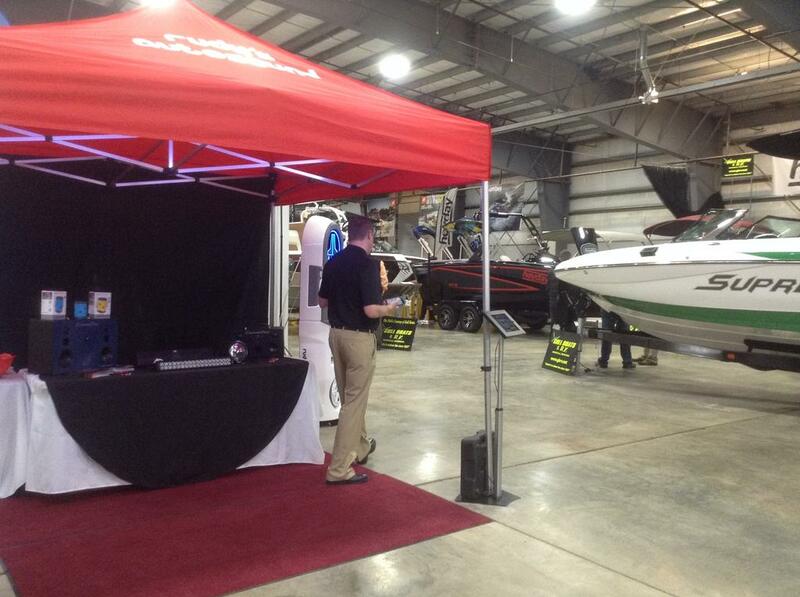 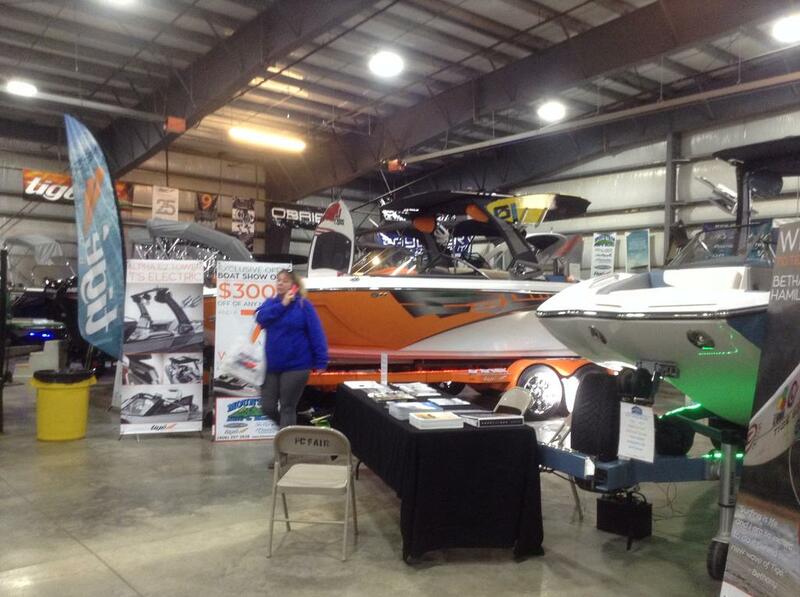 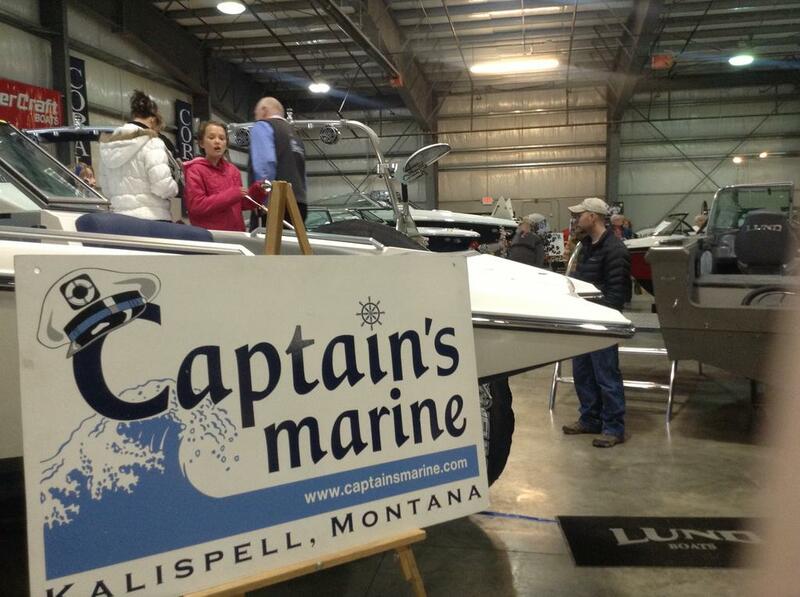 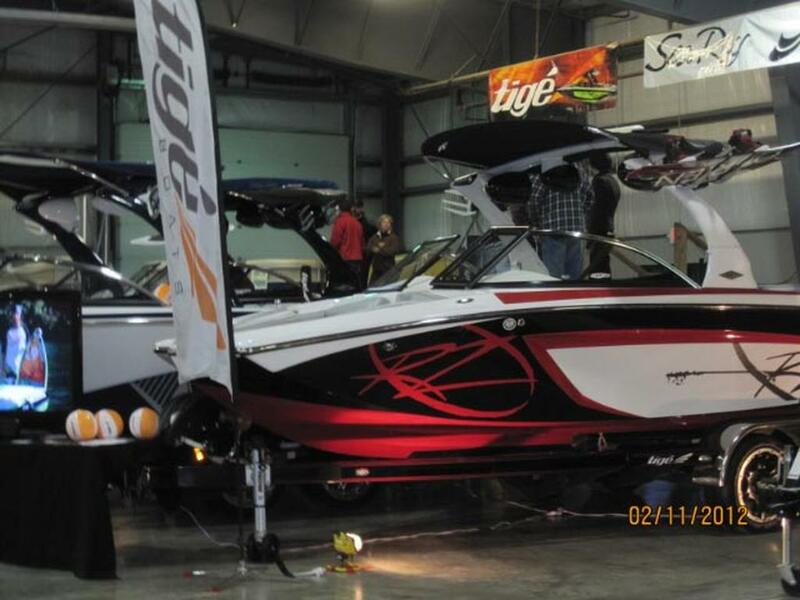 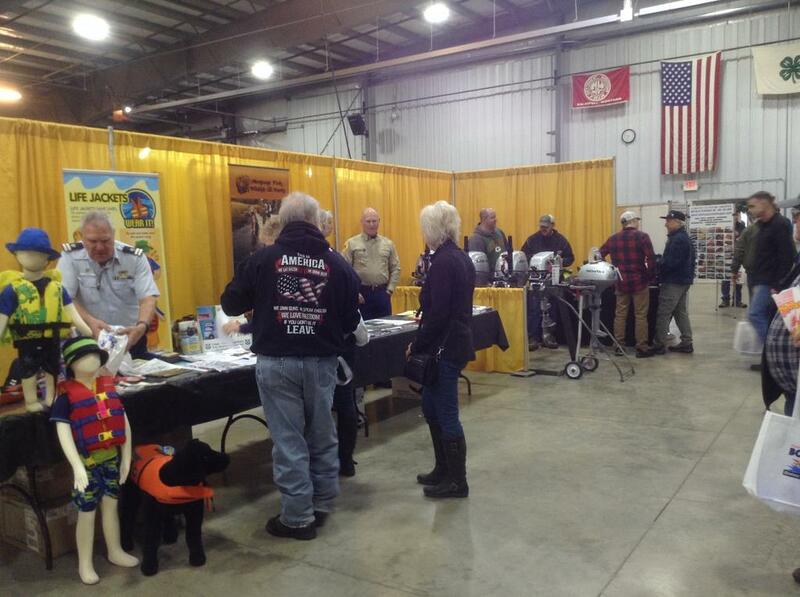 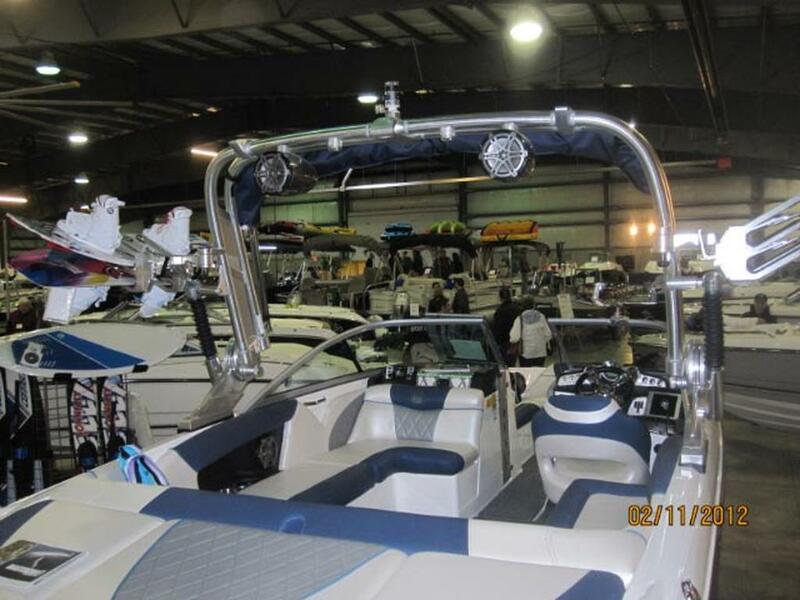 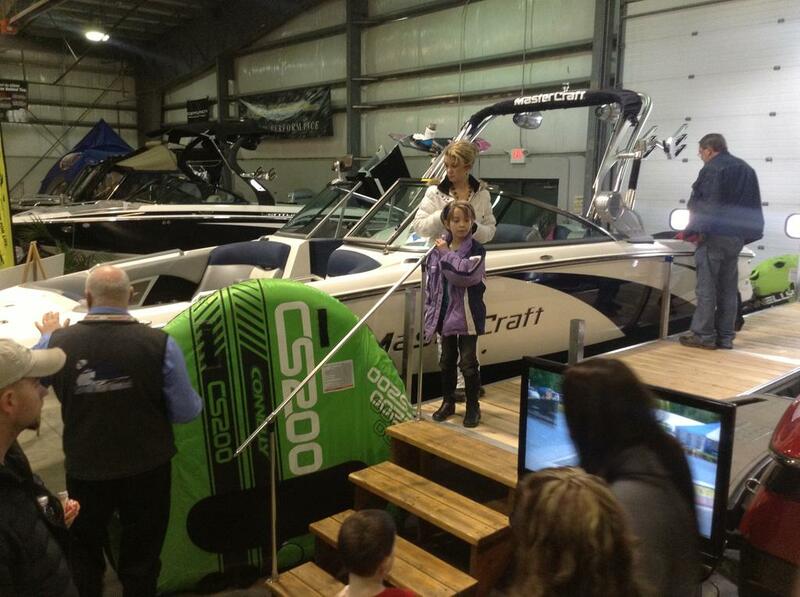 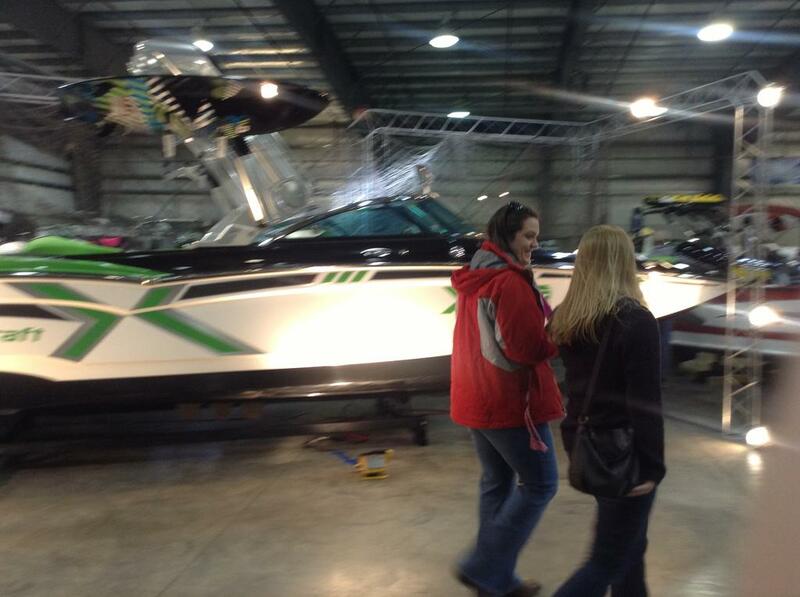 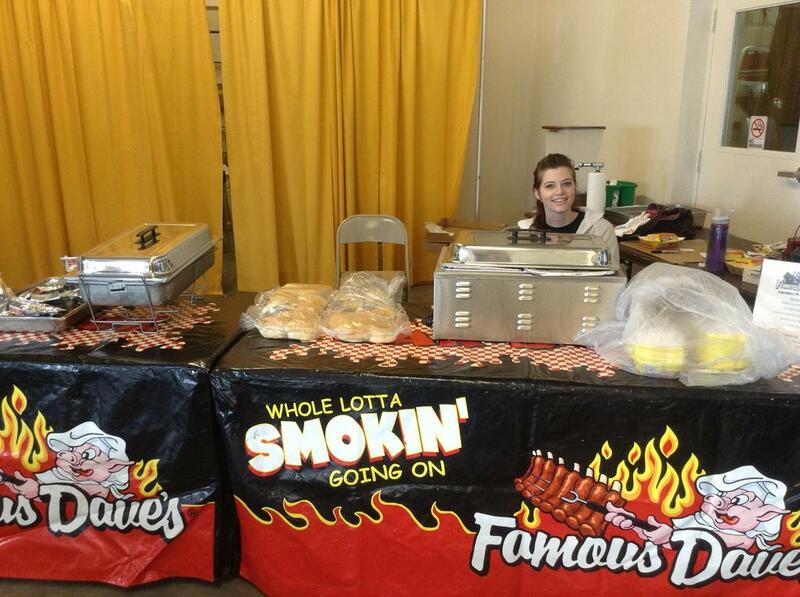 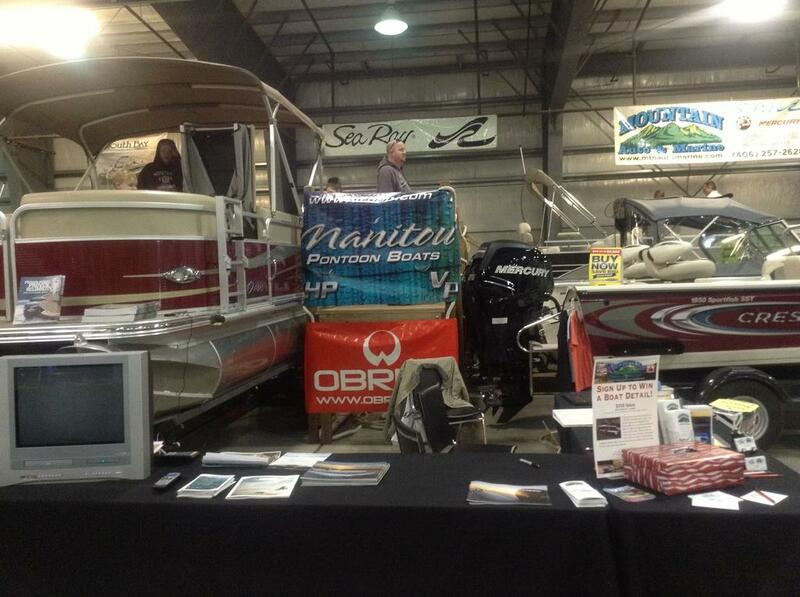 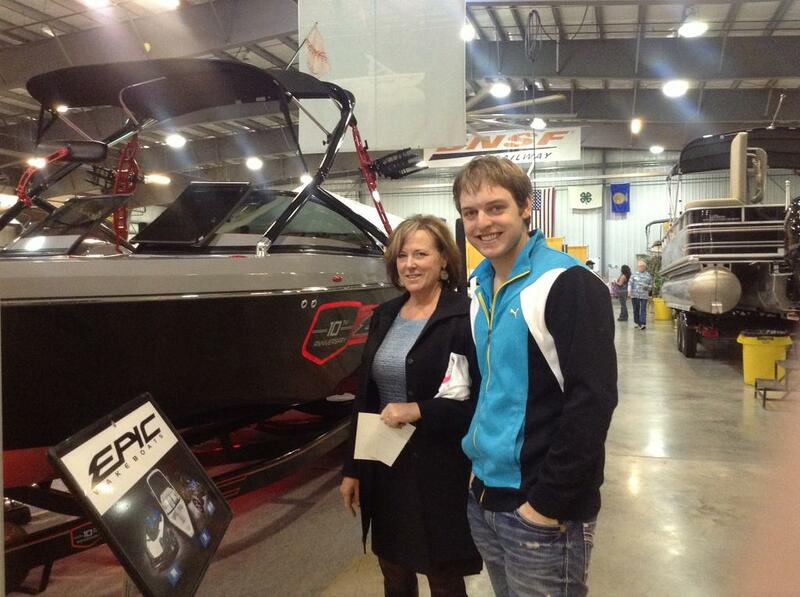 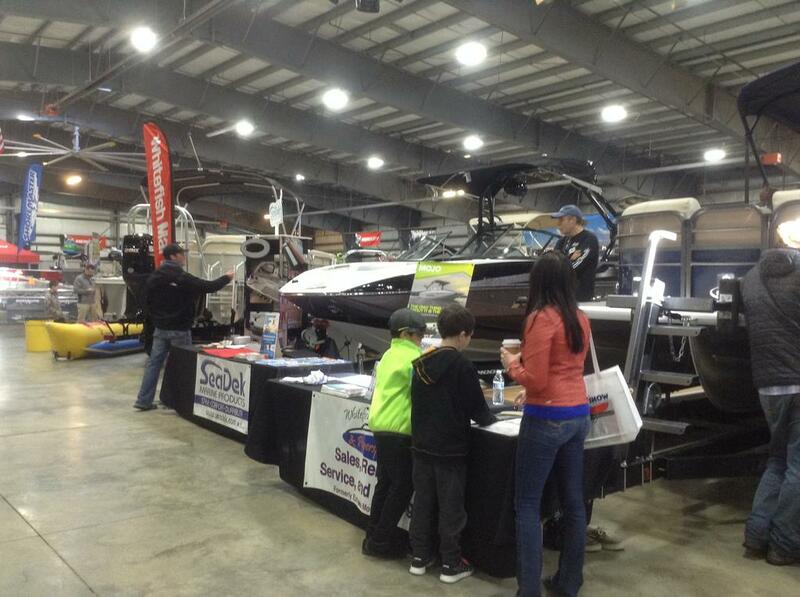 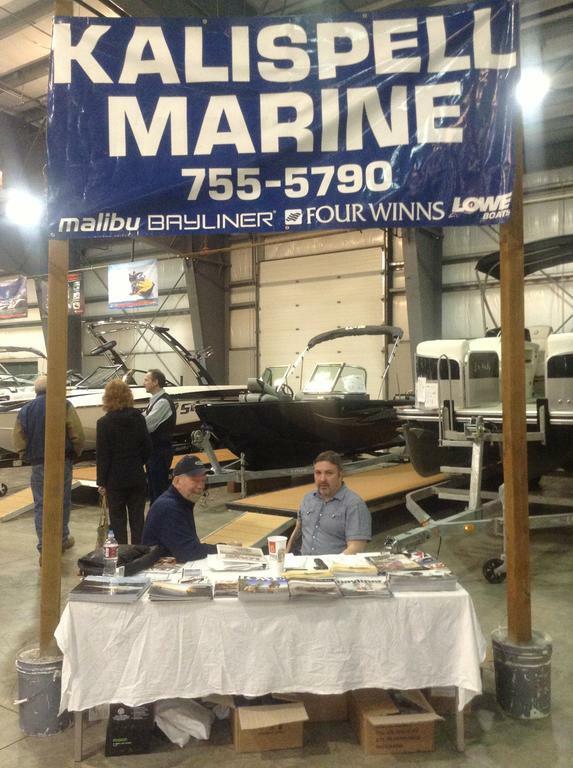 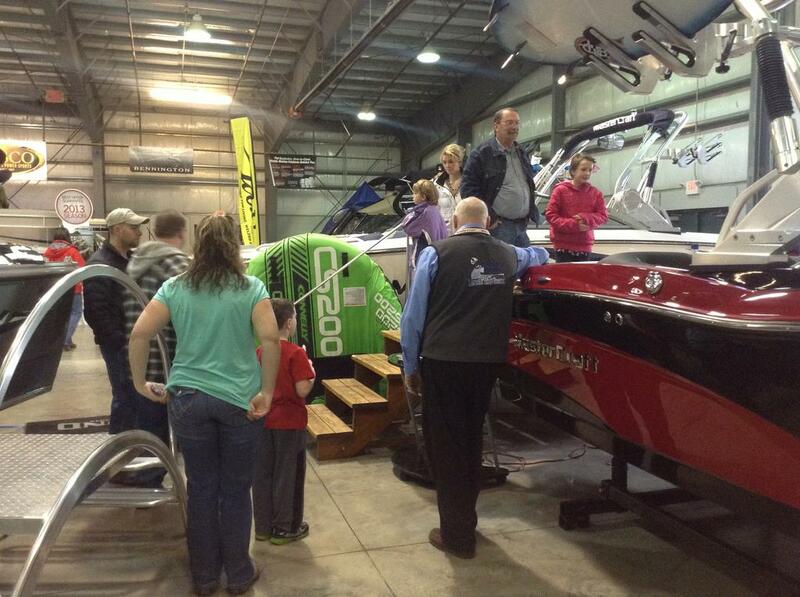 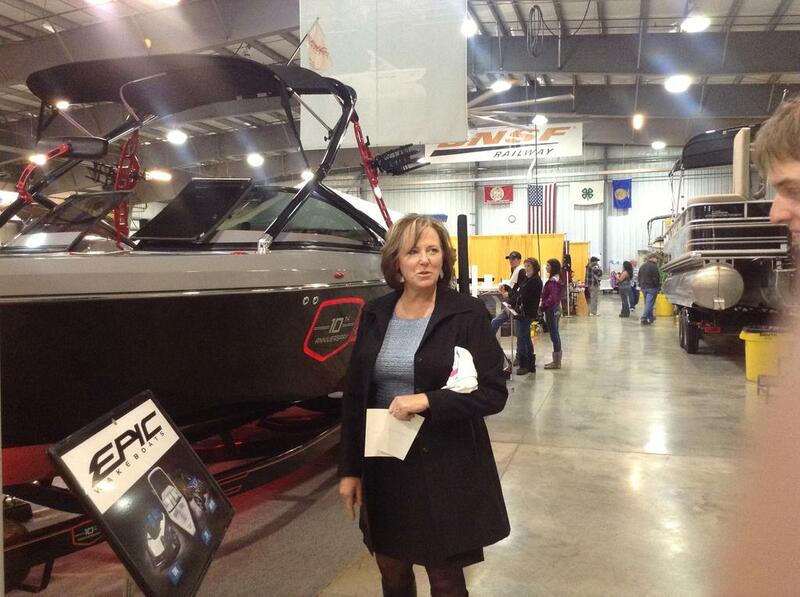 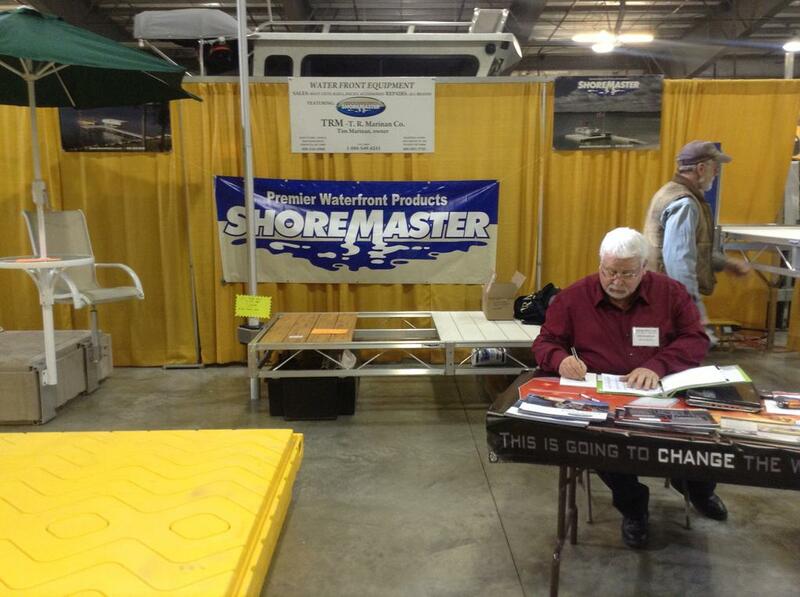 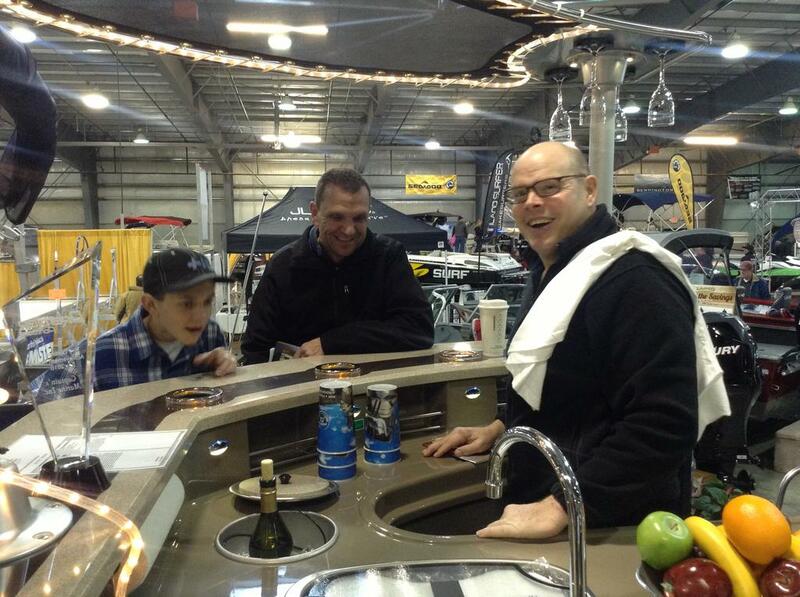 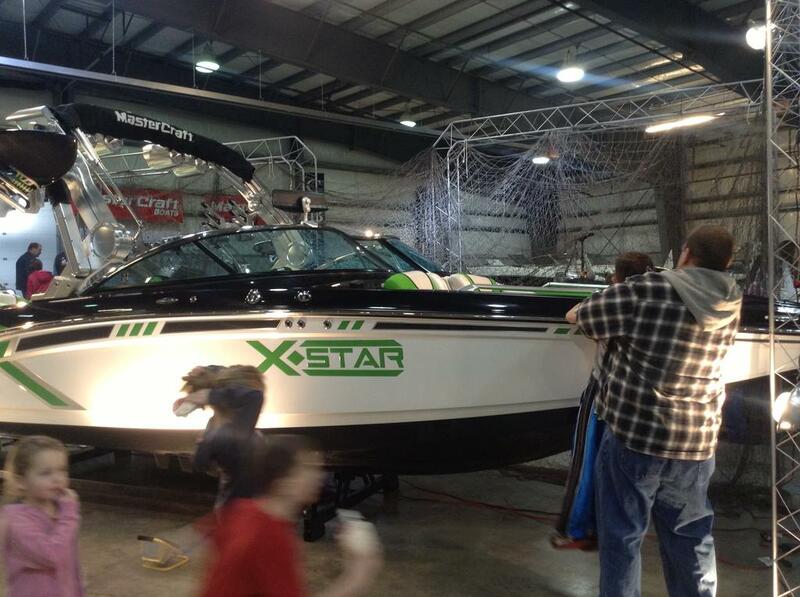 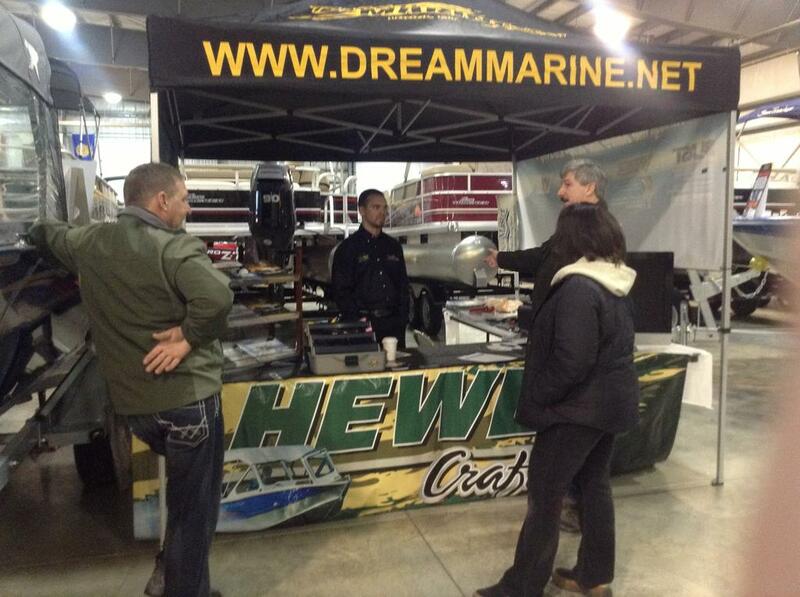 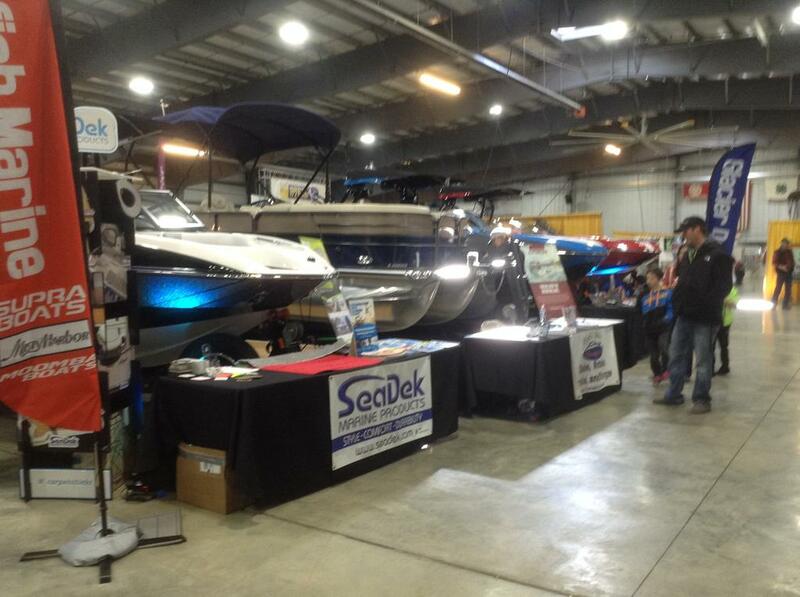 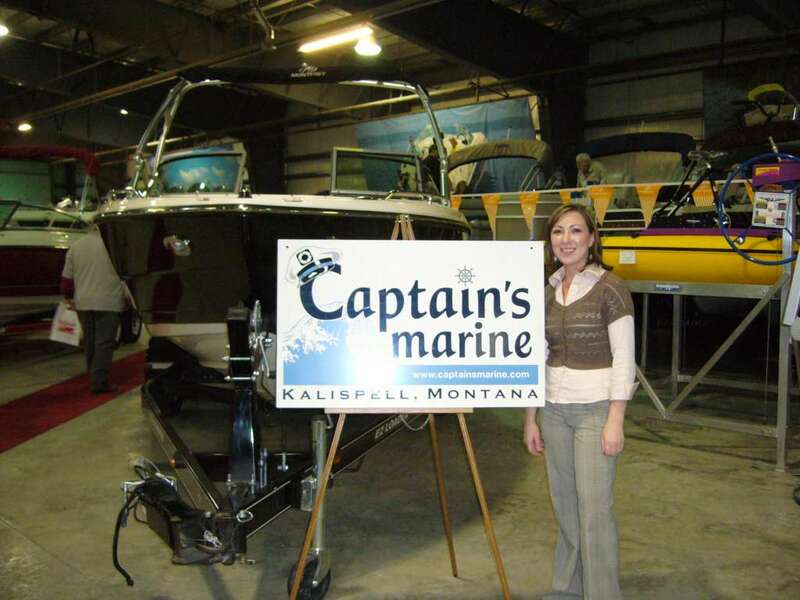 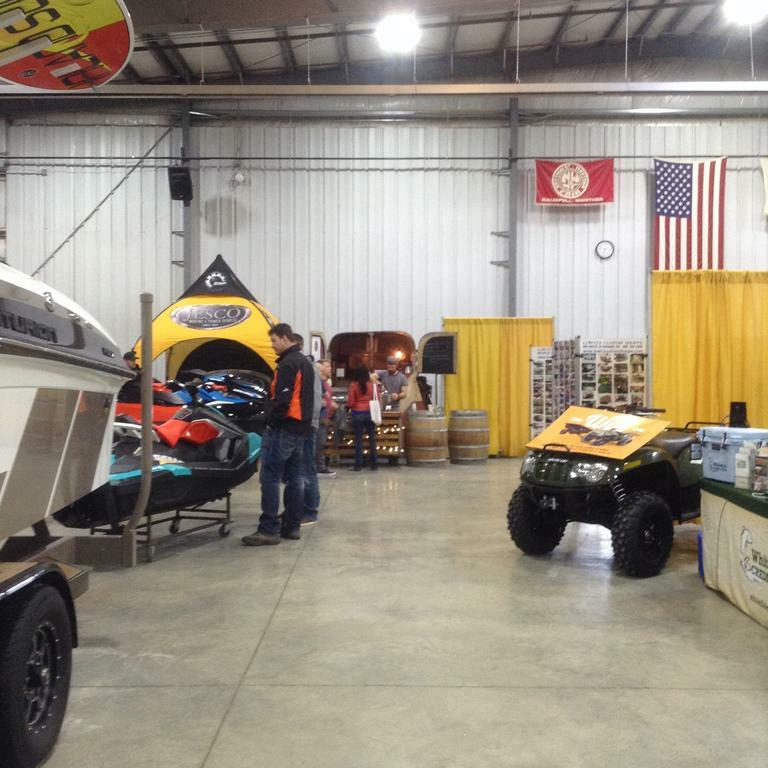 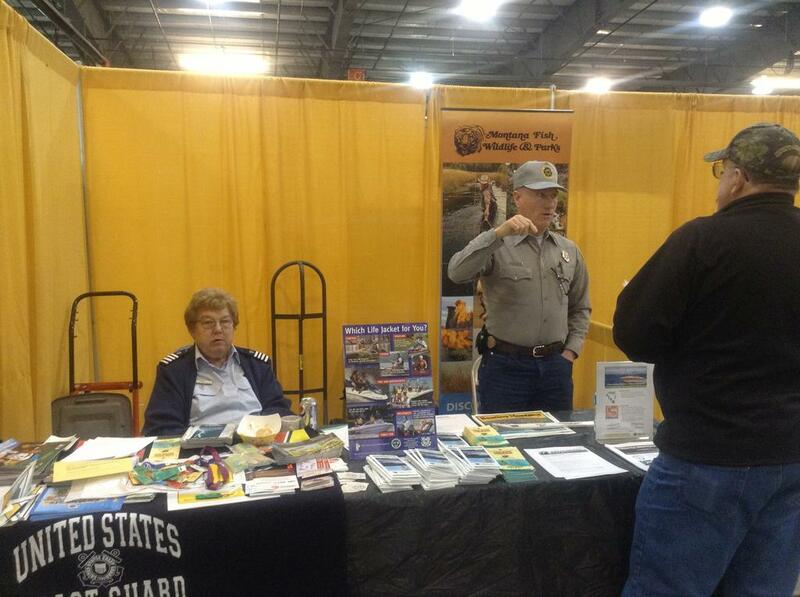 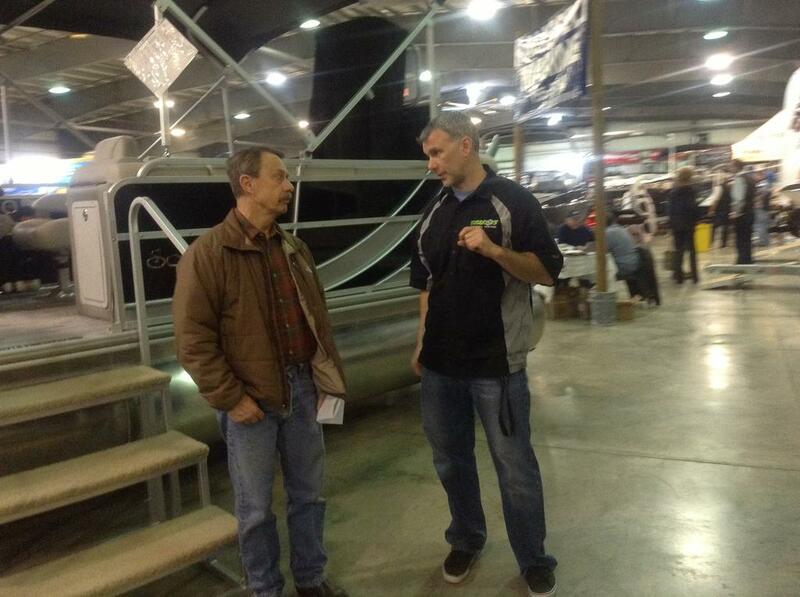 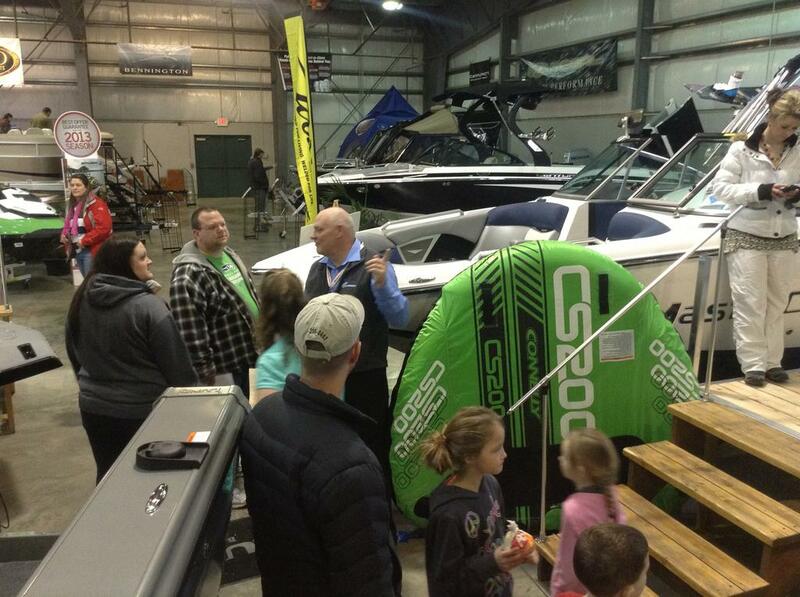 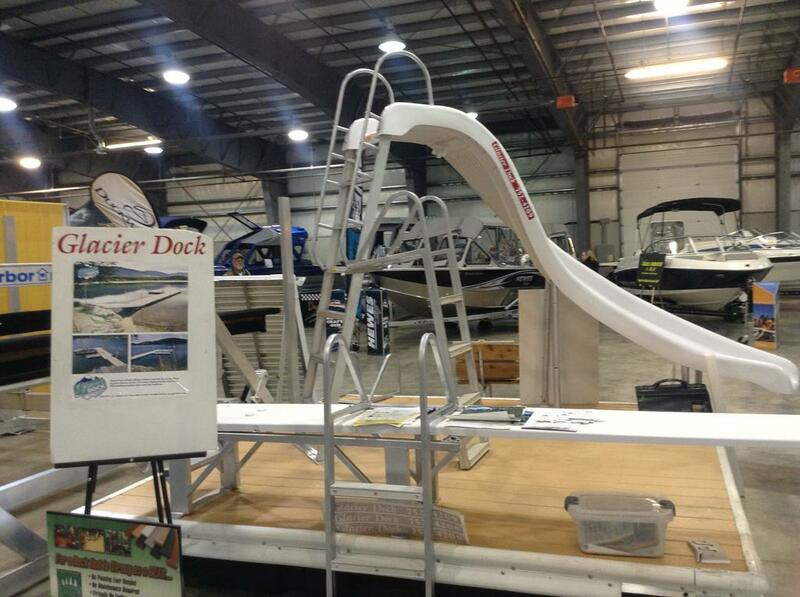 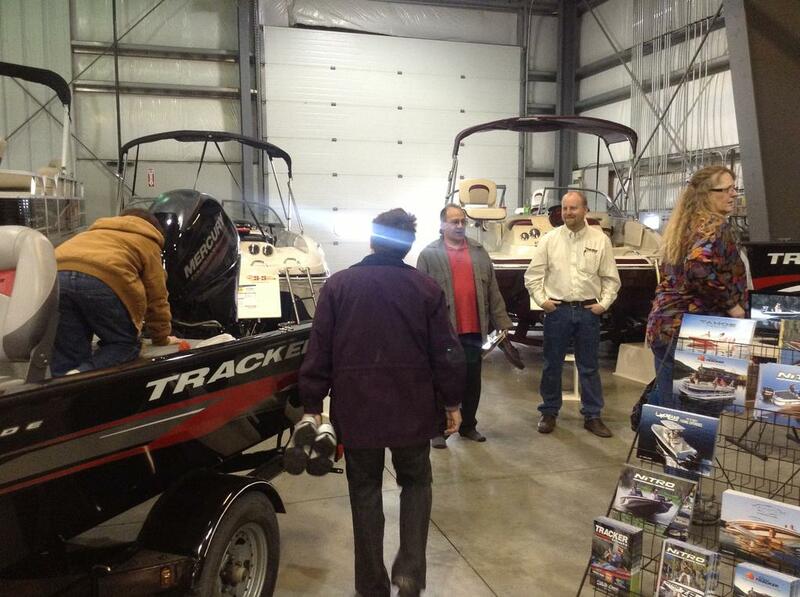 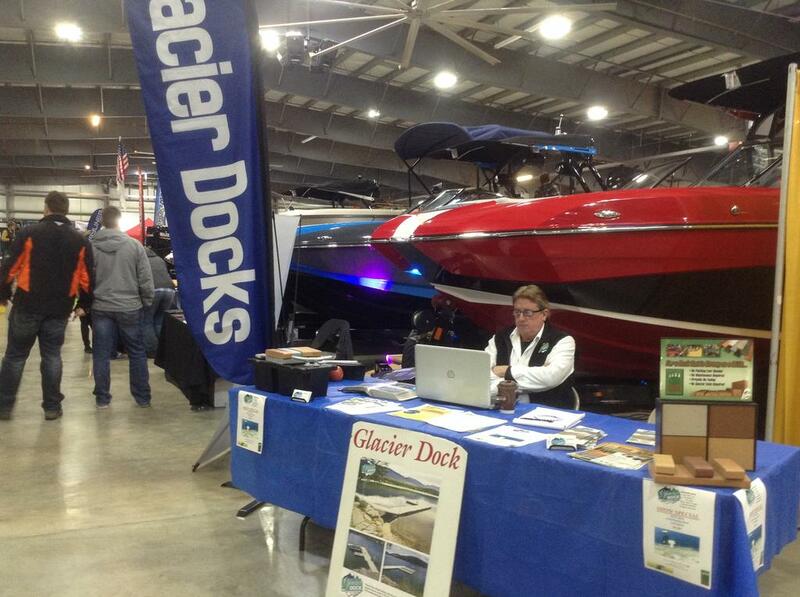 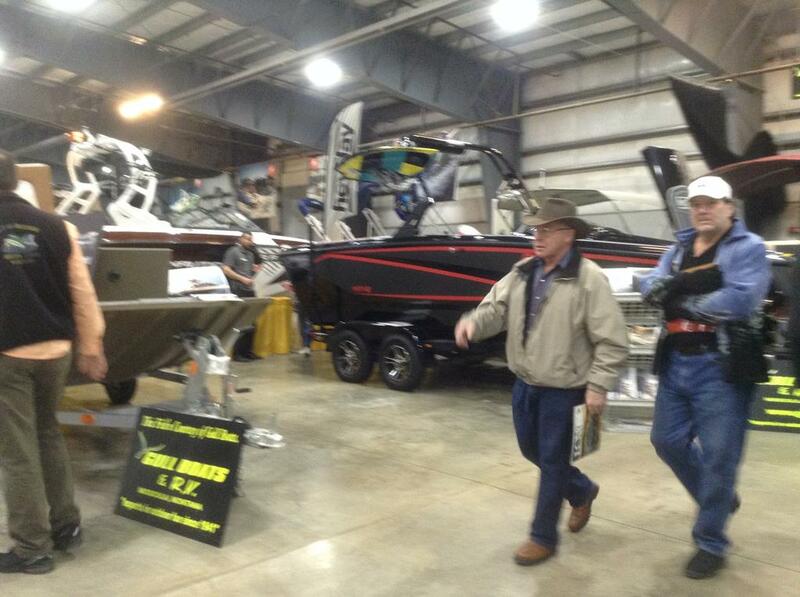 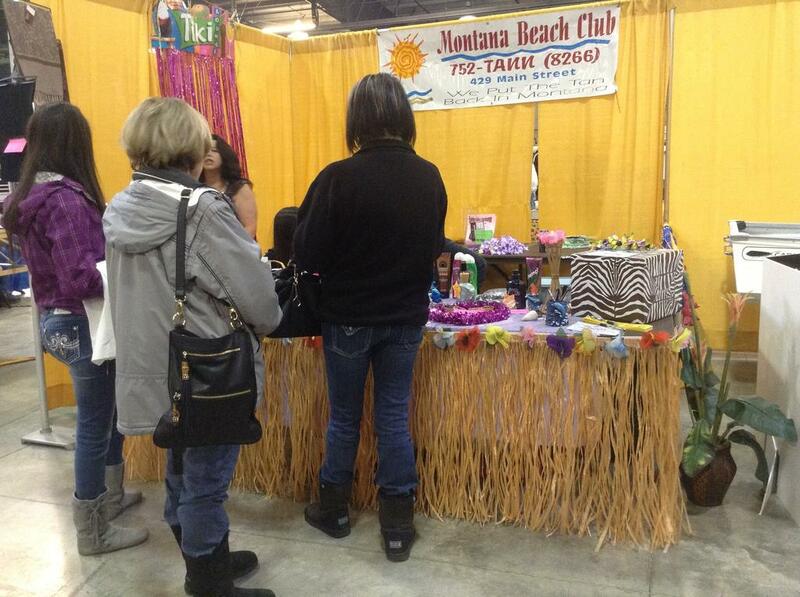 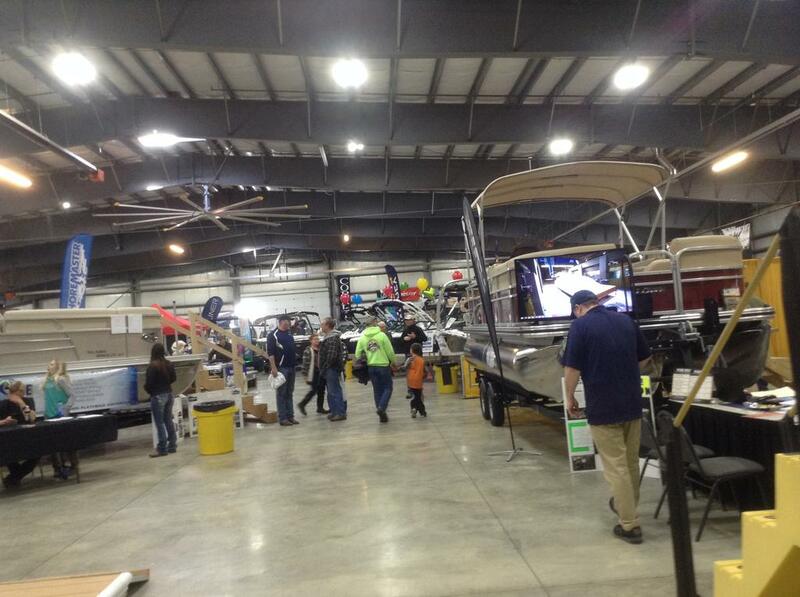 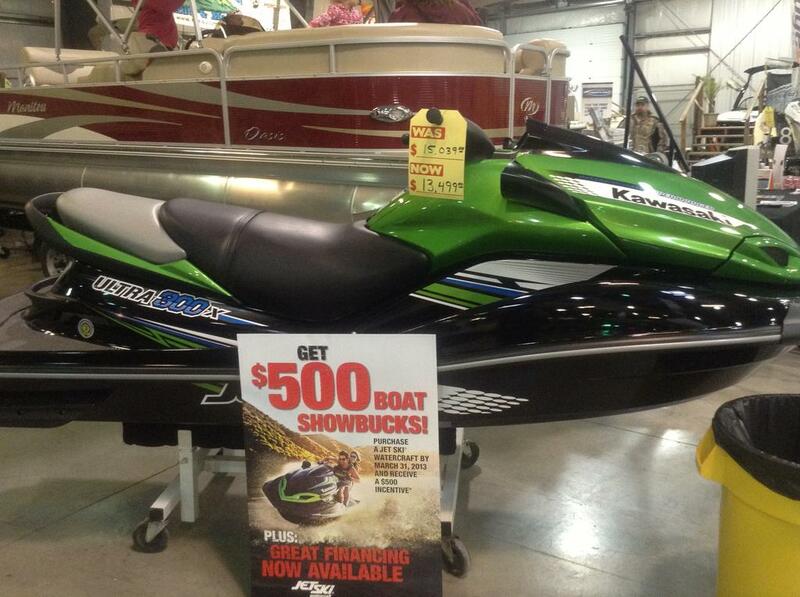 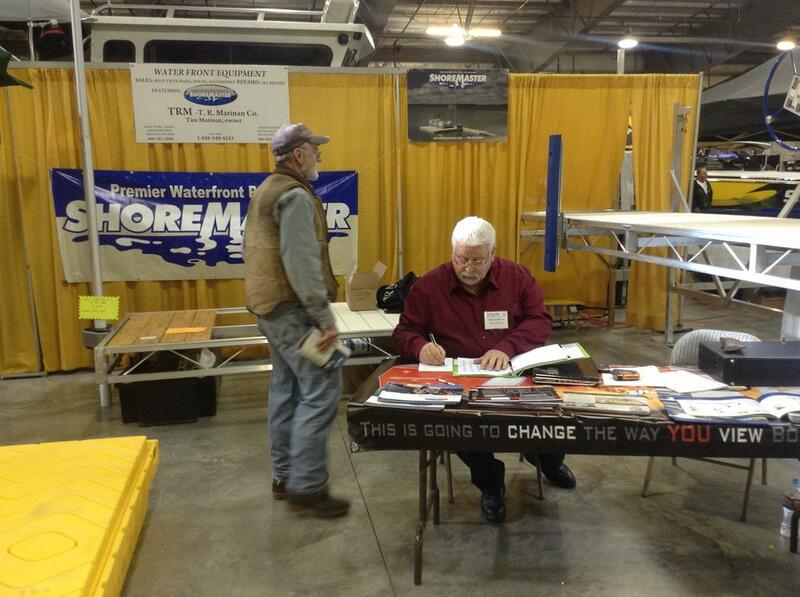 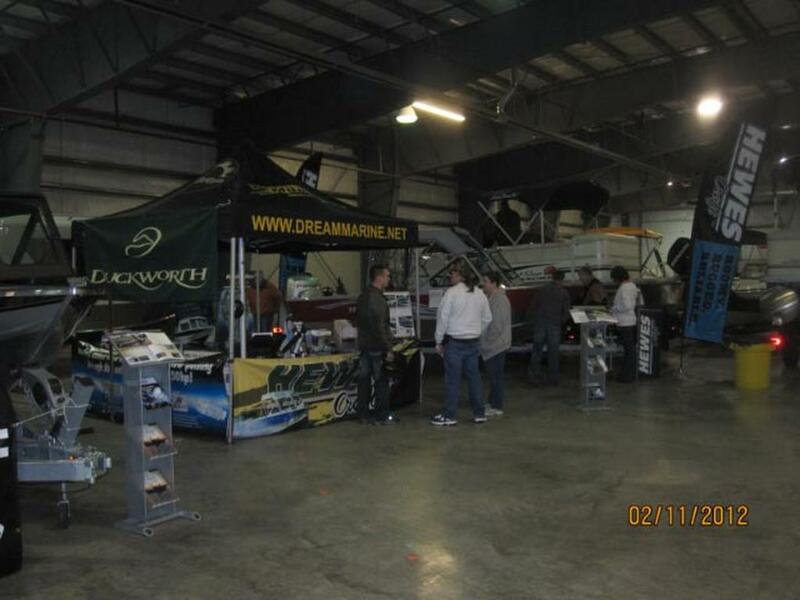 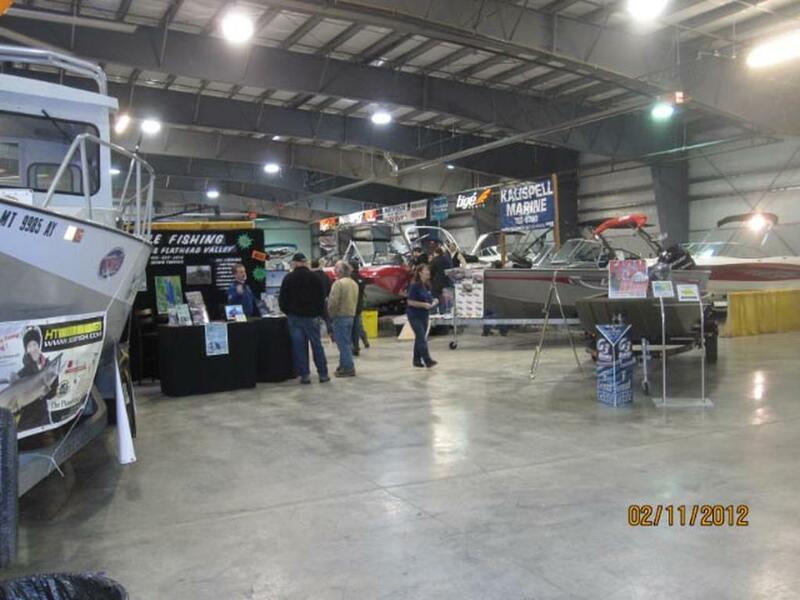 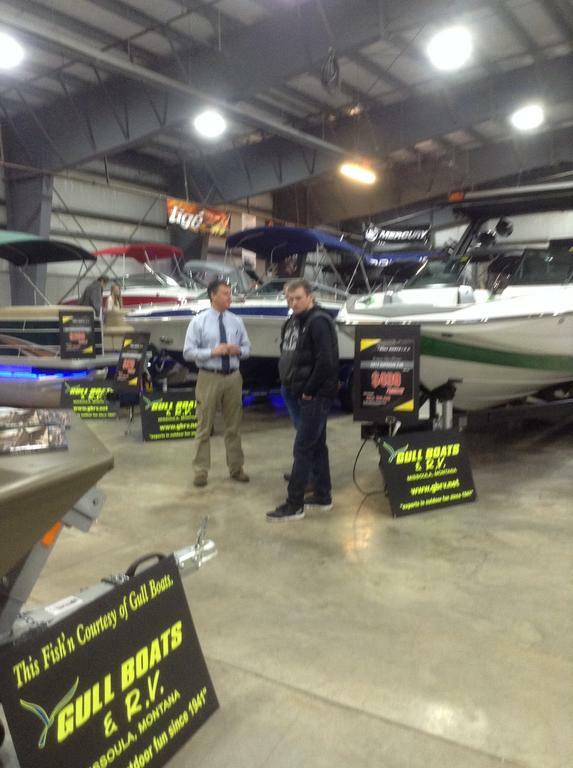 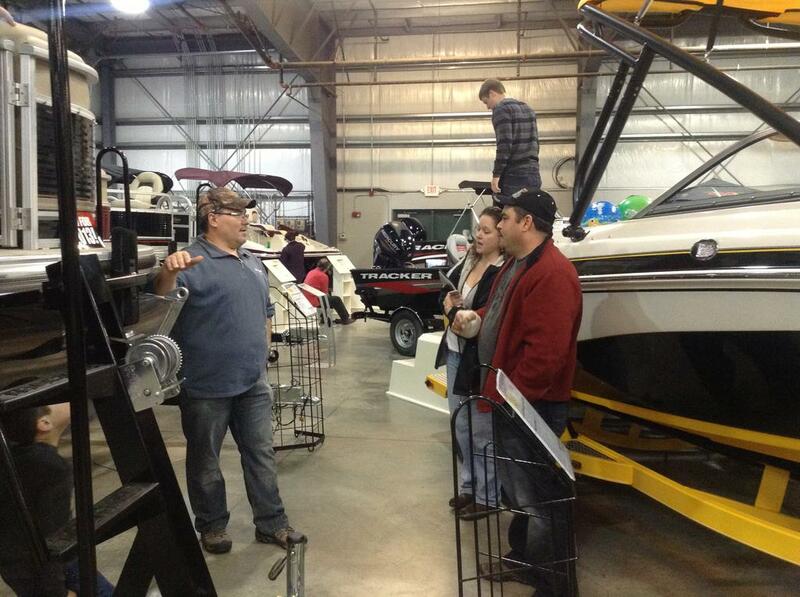 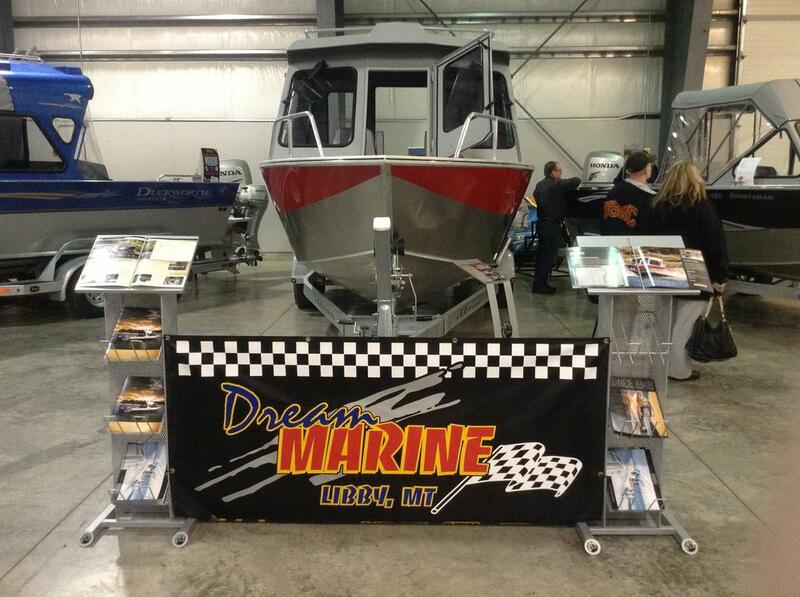 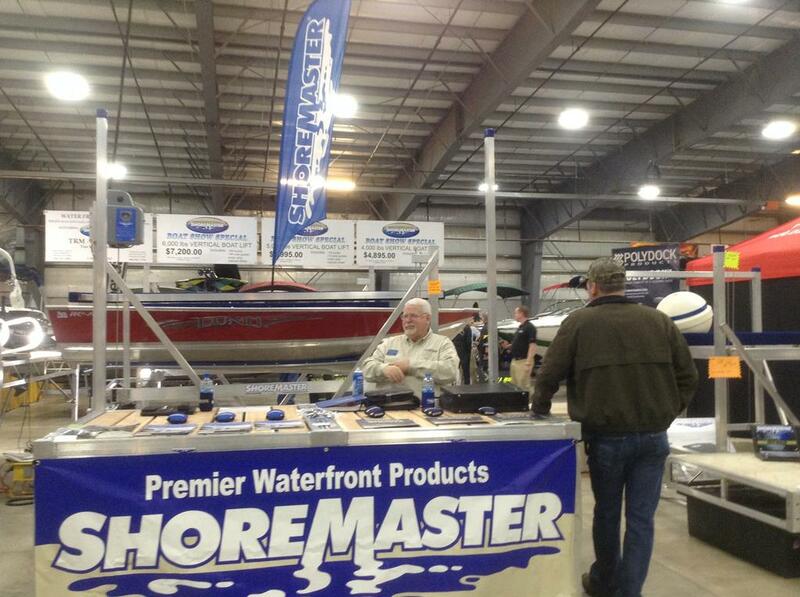 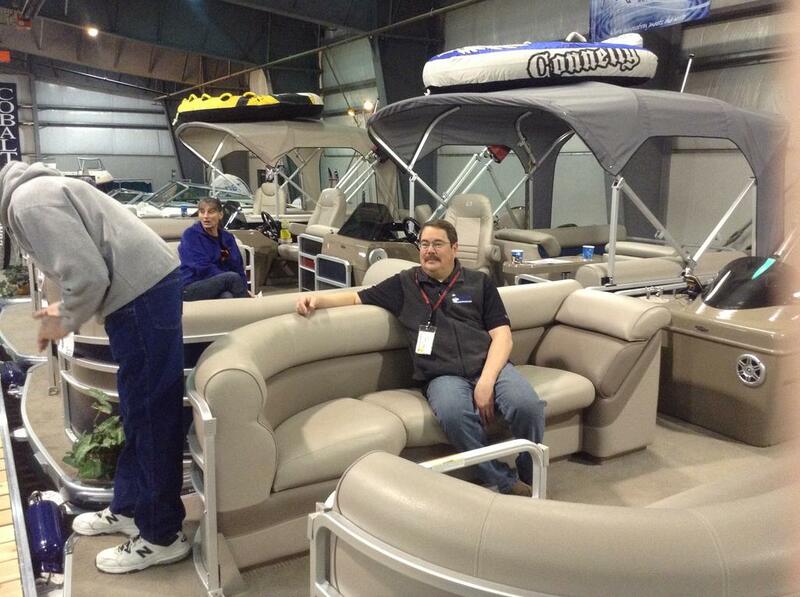 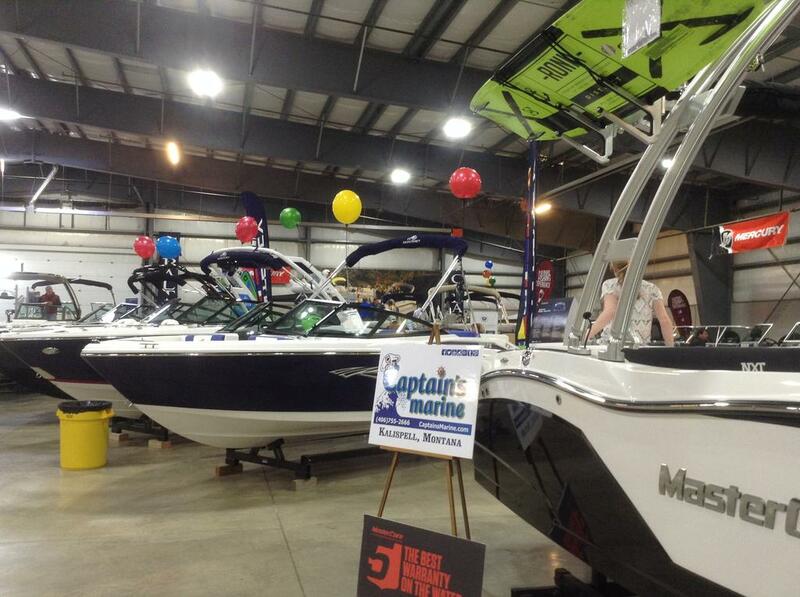 February 2013 Montana Boat Show in Kalispell. 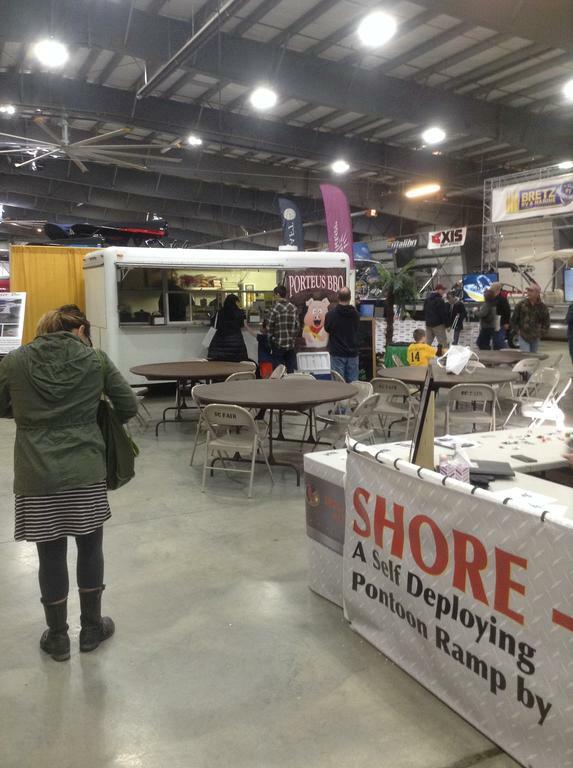 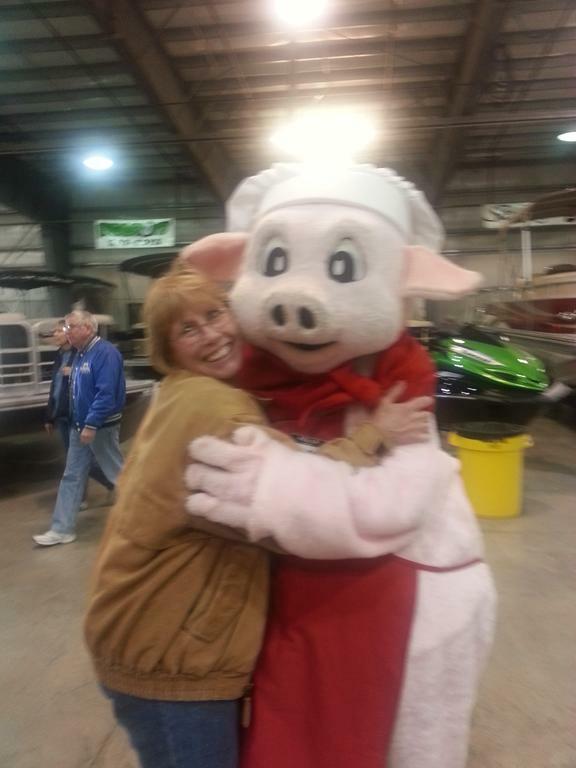 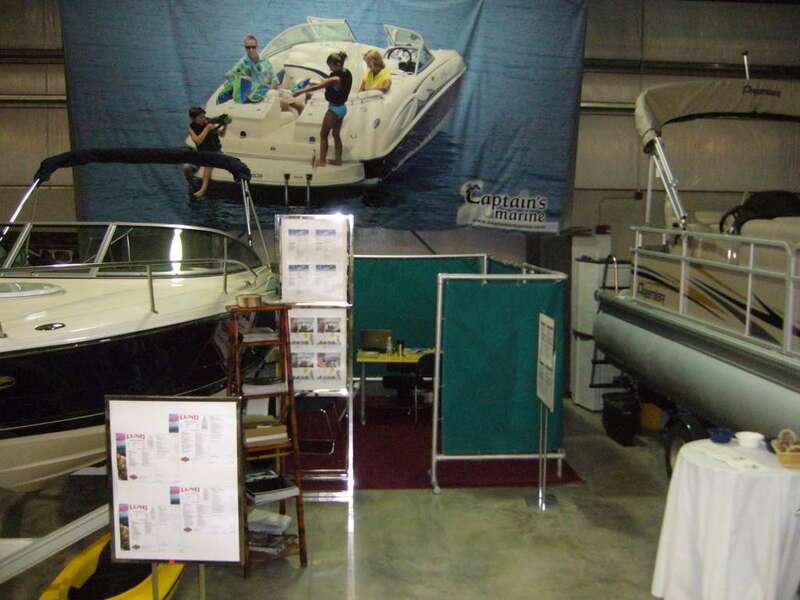 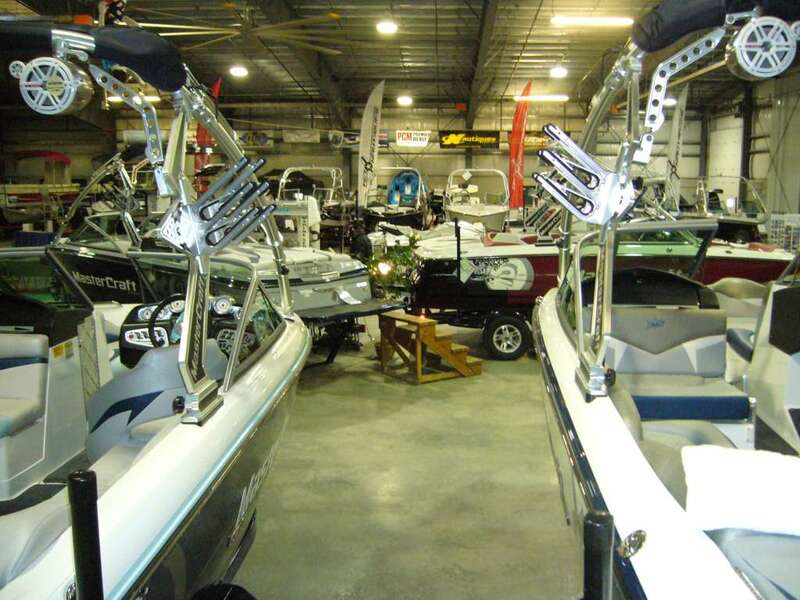 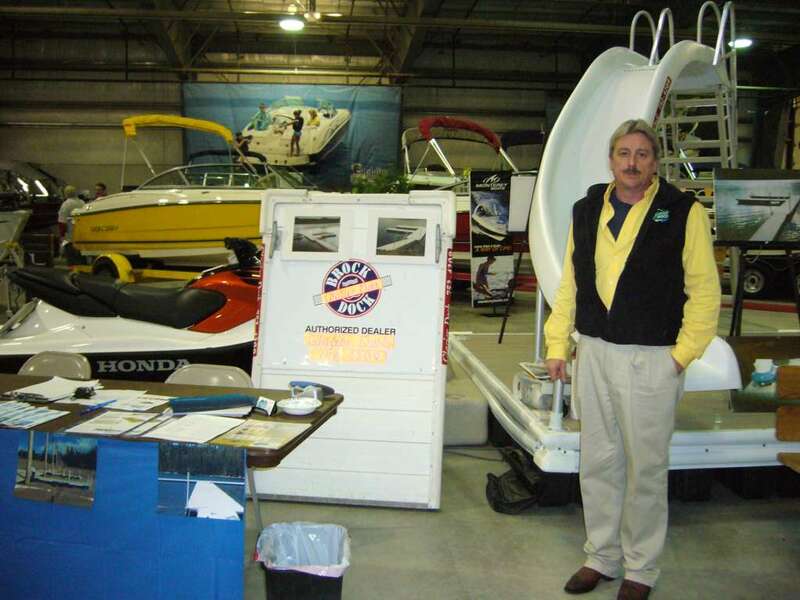 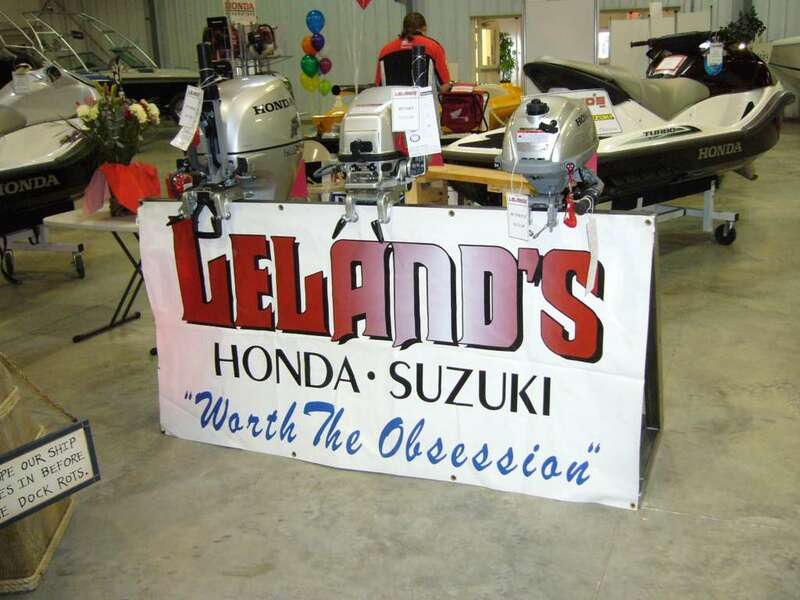 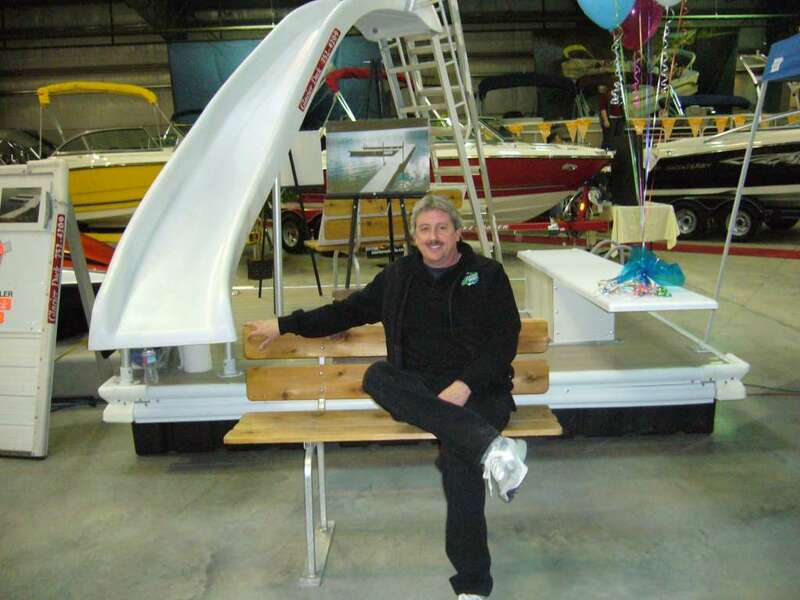 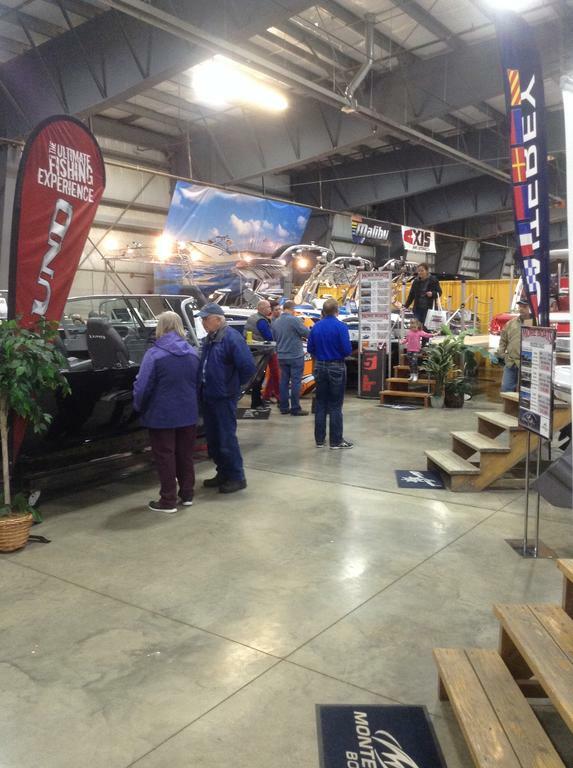 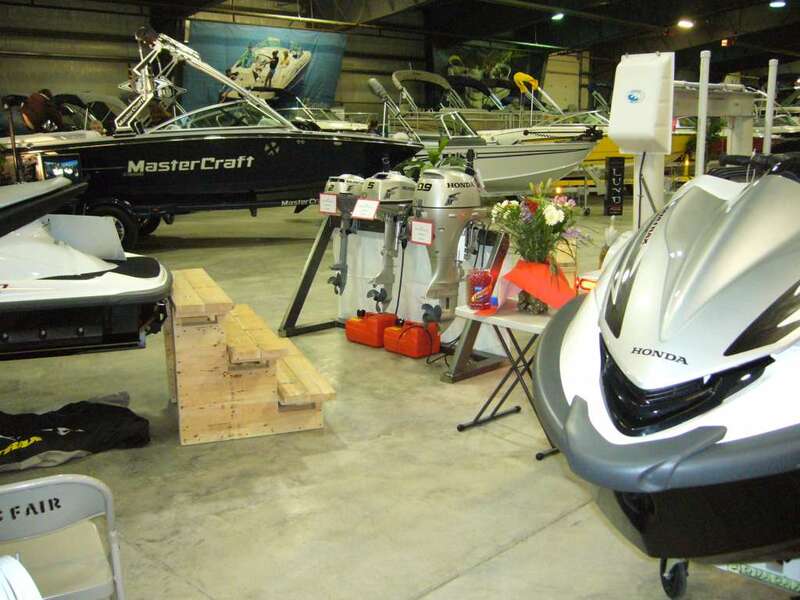 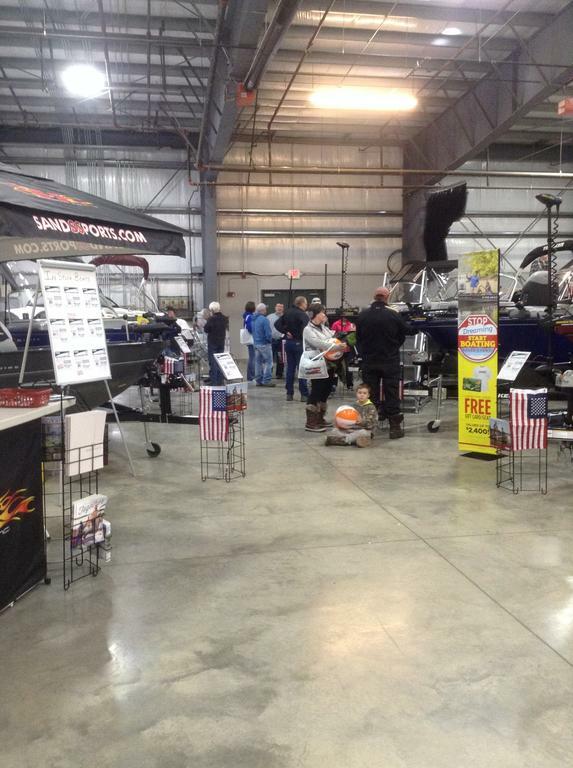 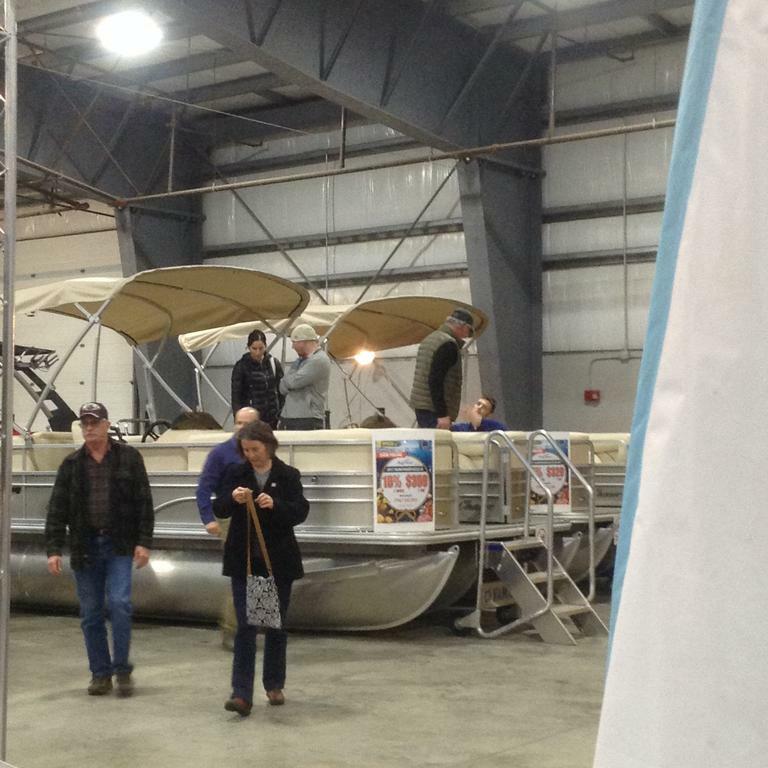 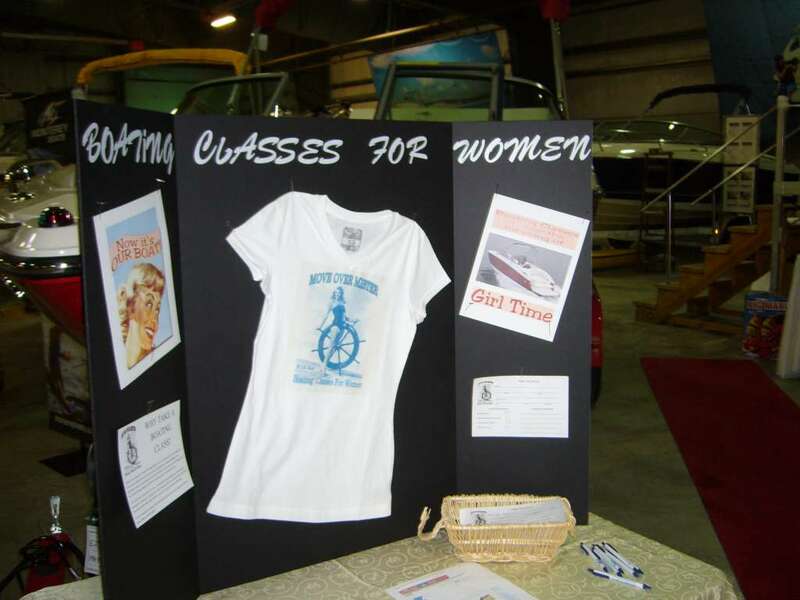 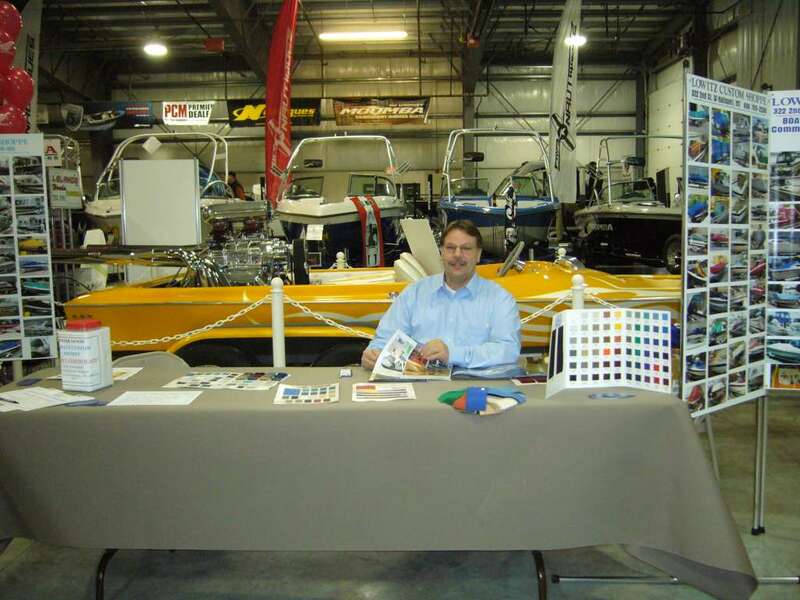 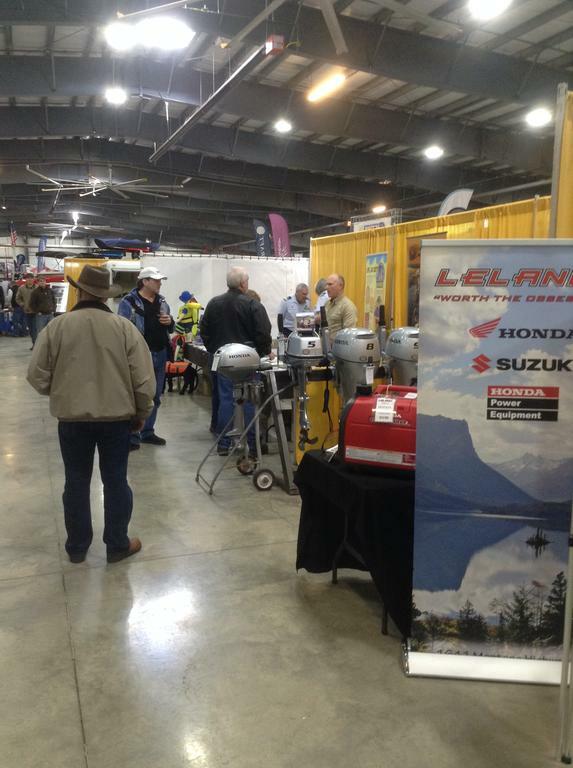 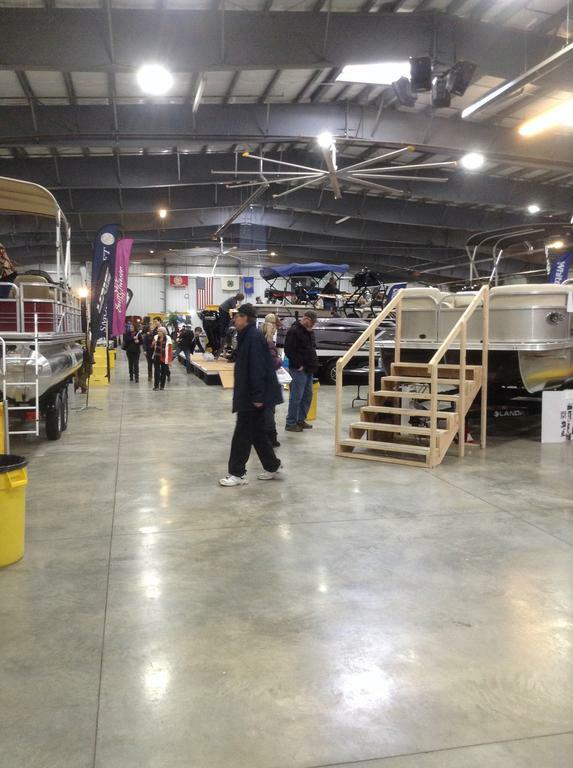 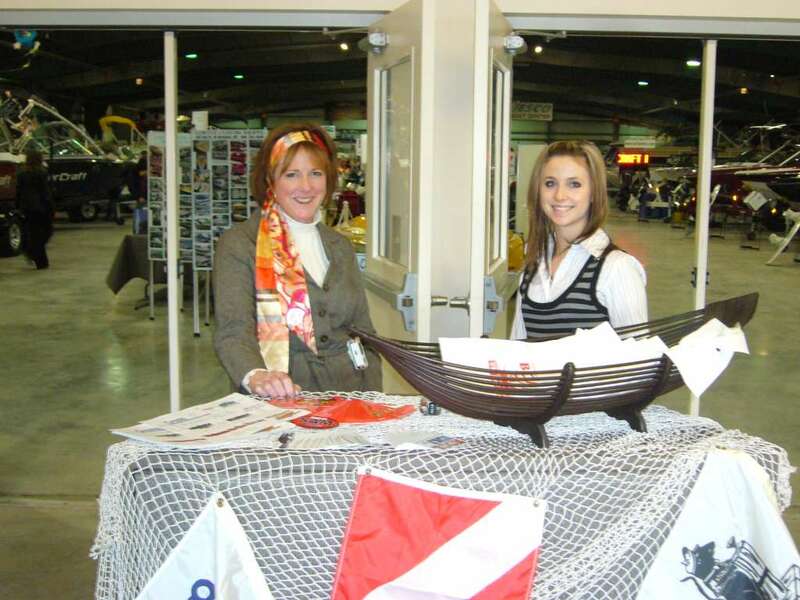 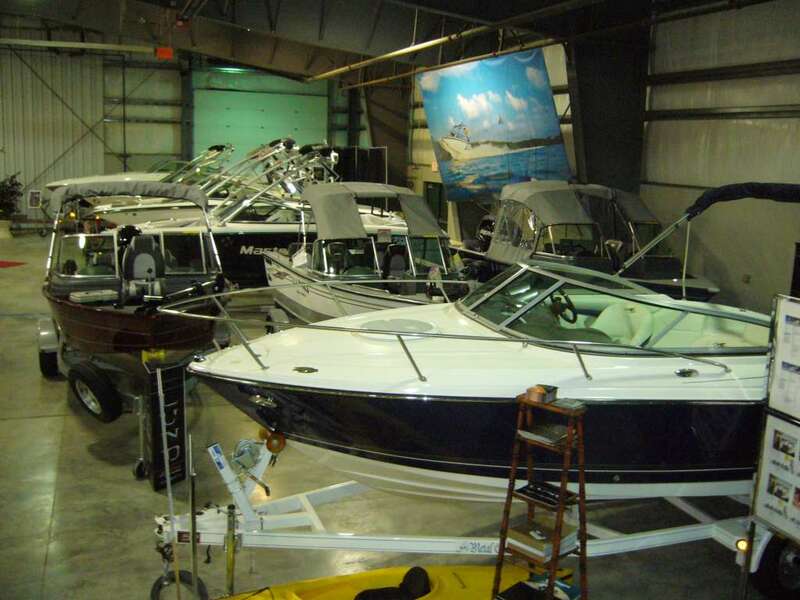 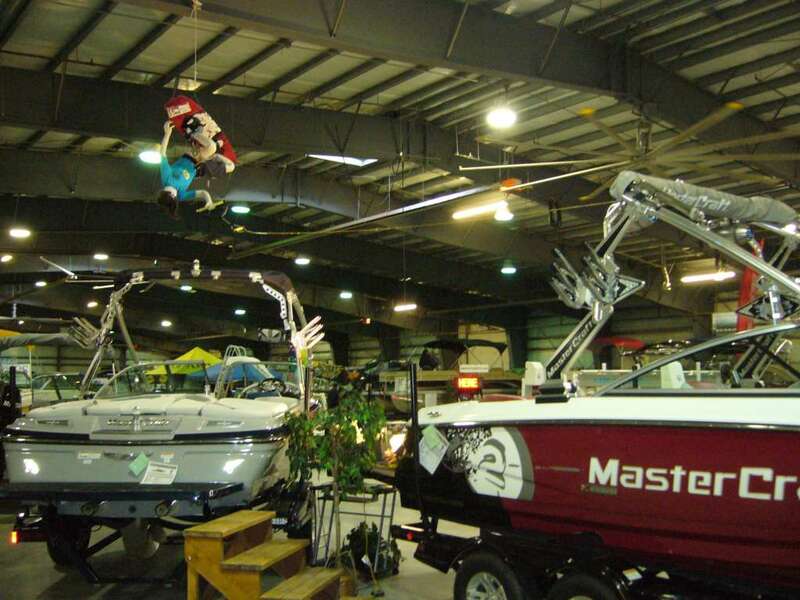 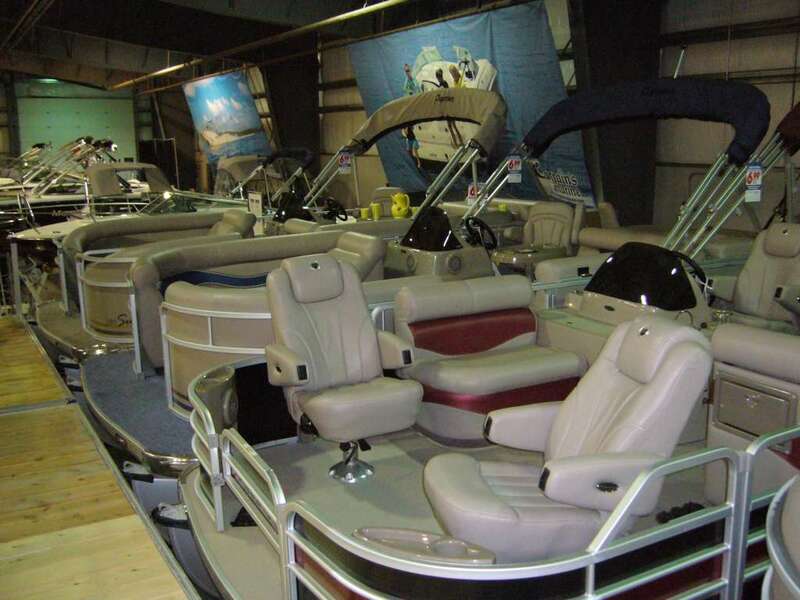 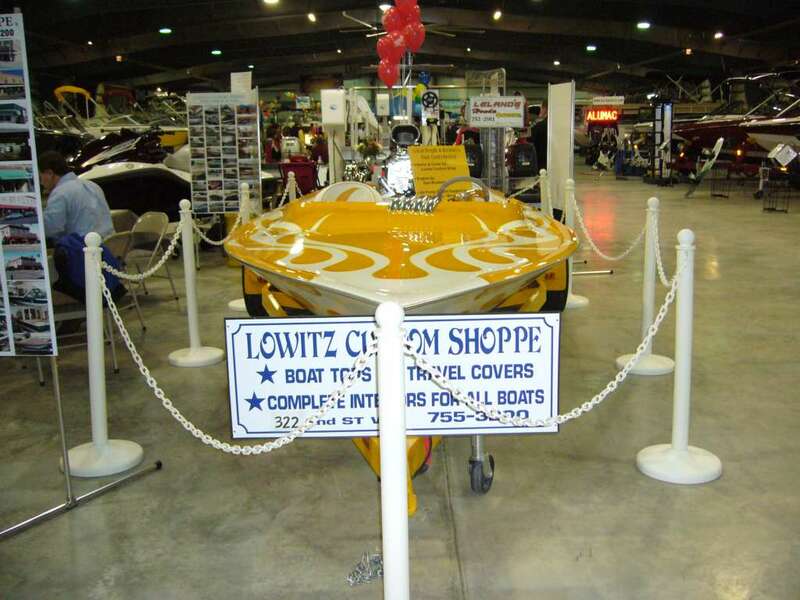 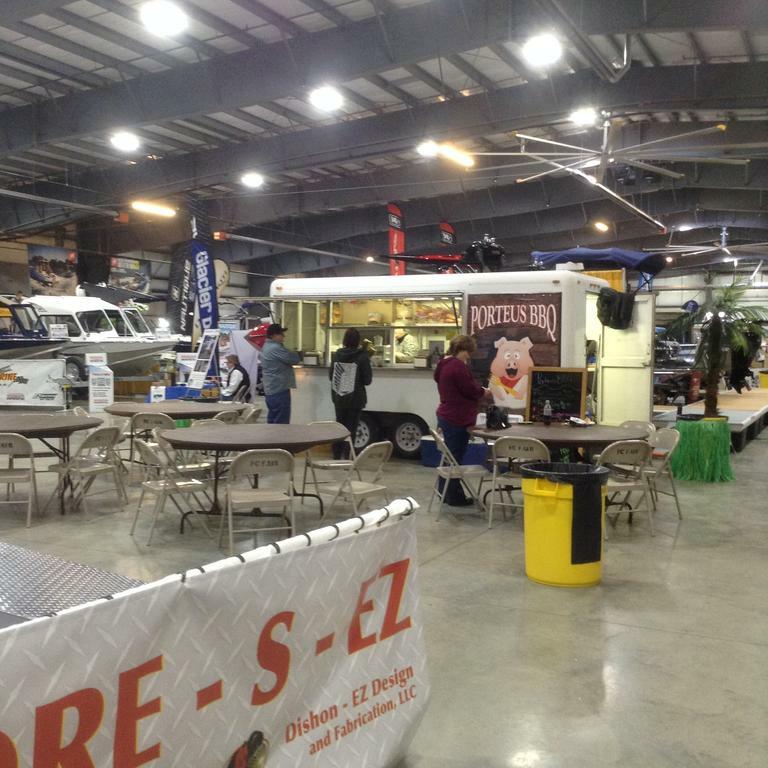 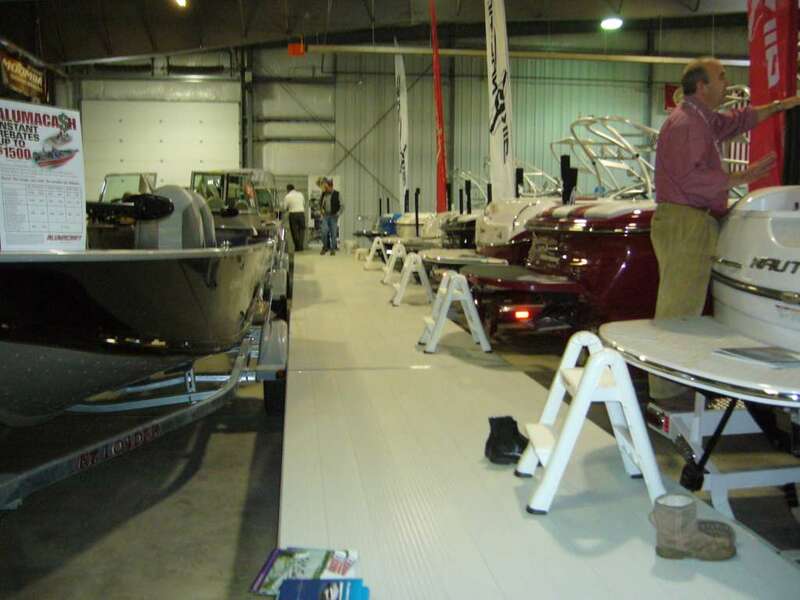 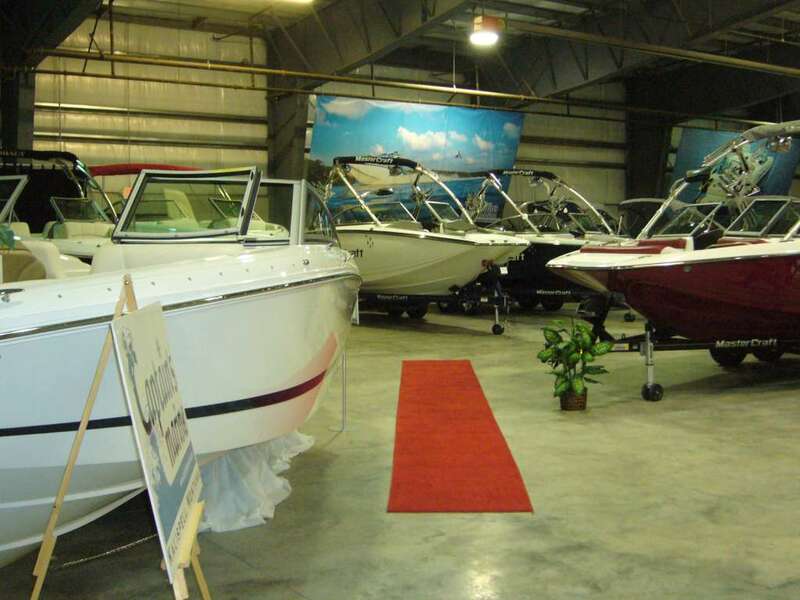 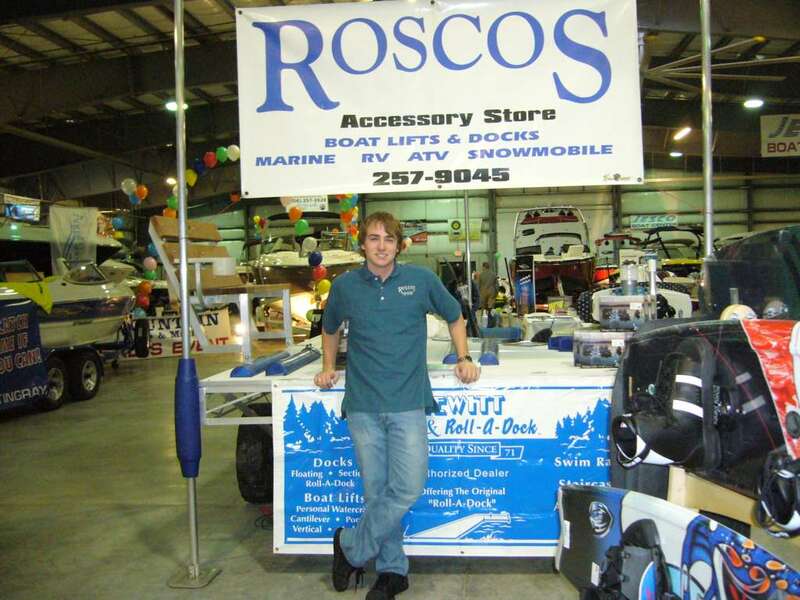 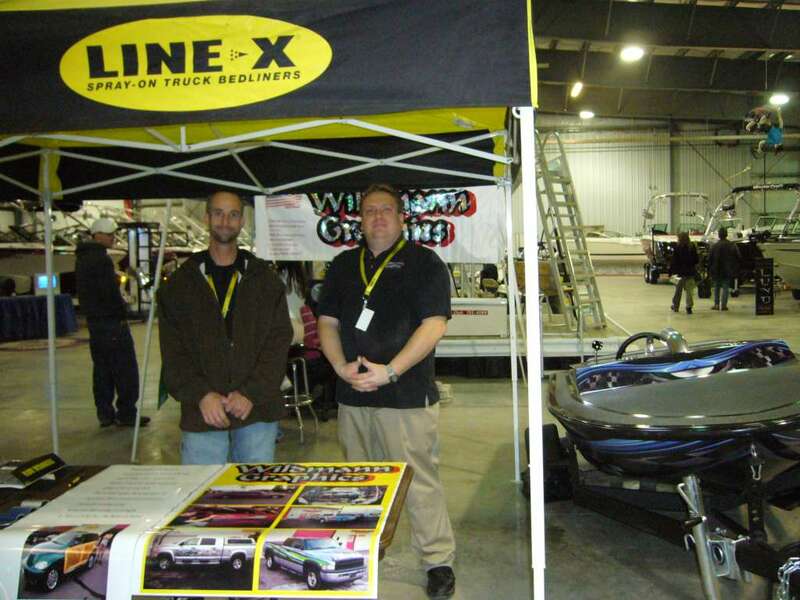 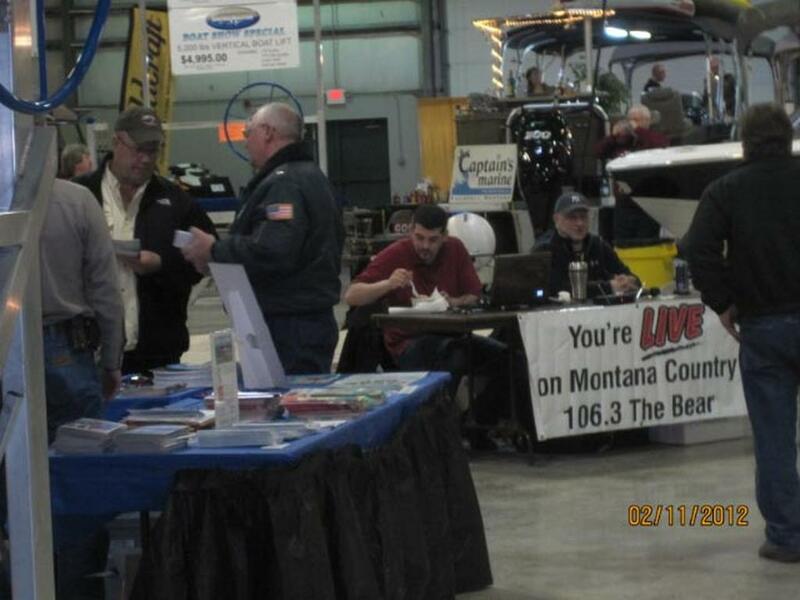 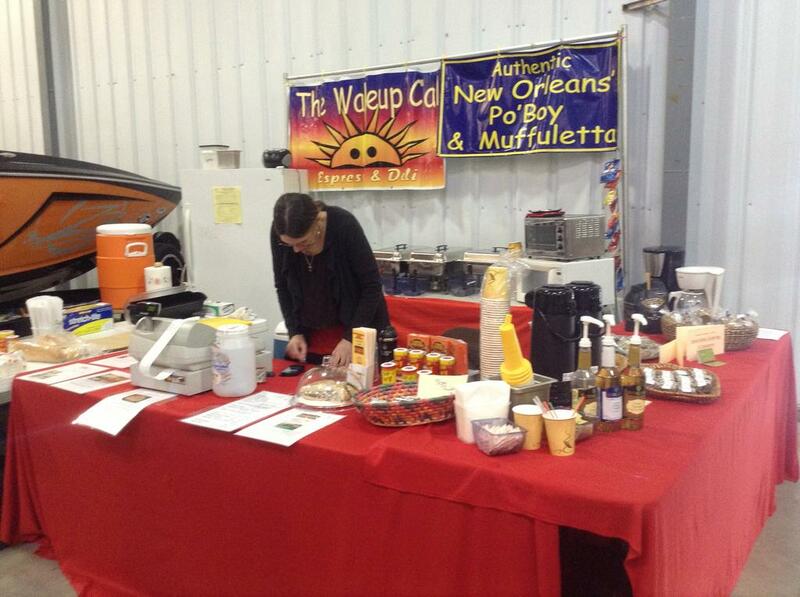 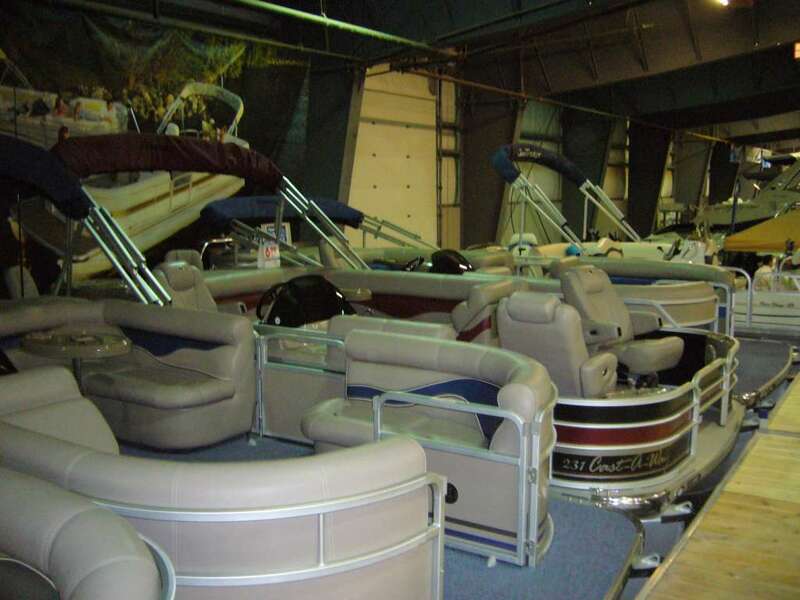 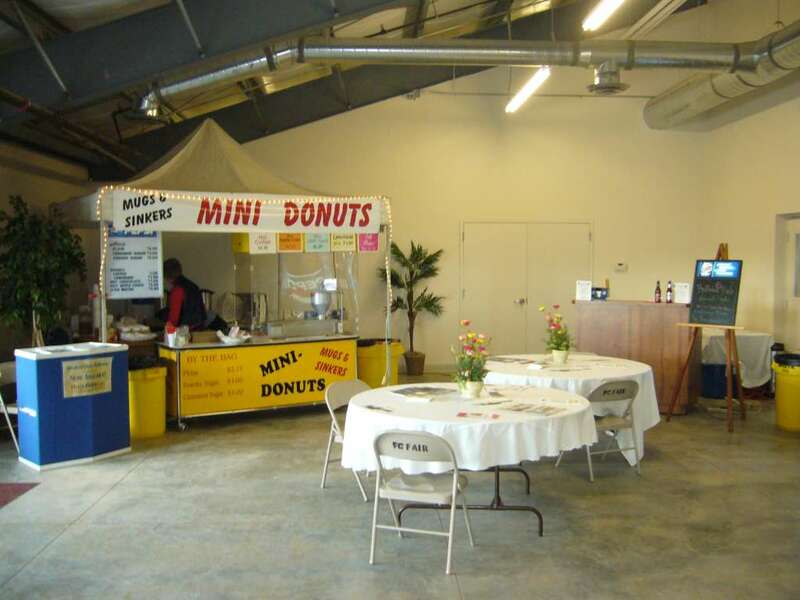 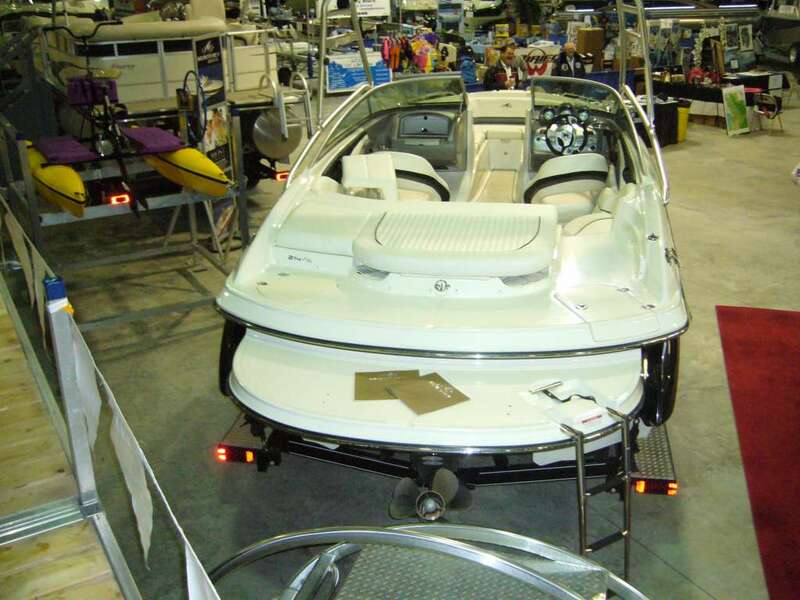 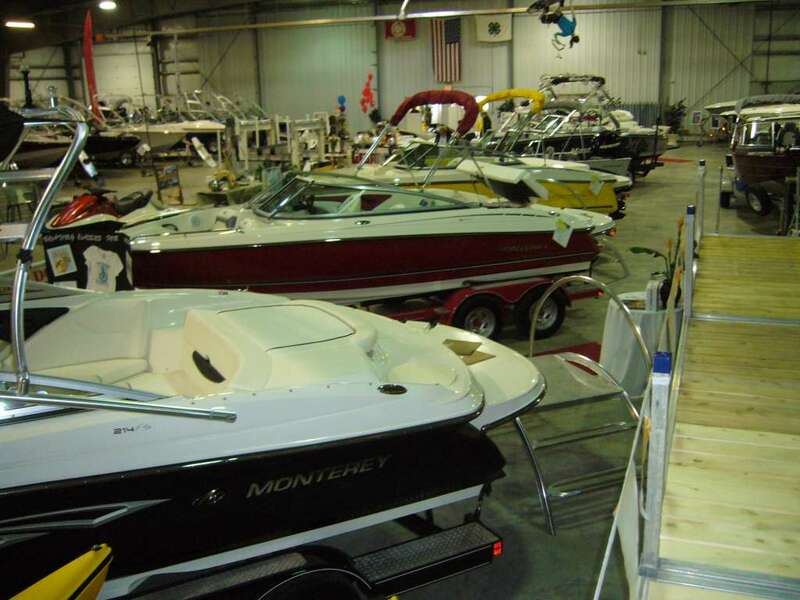 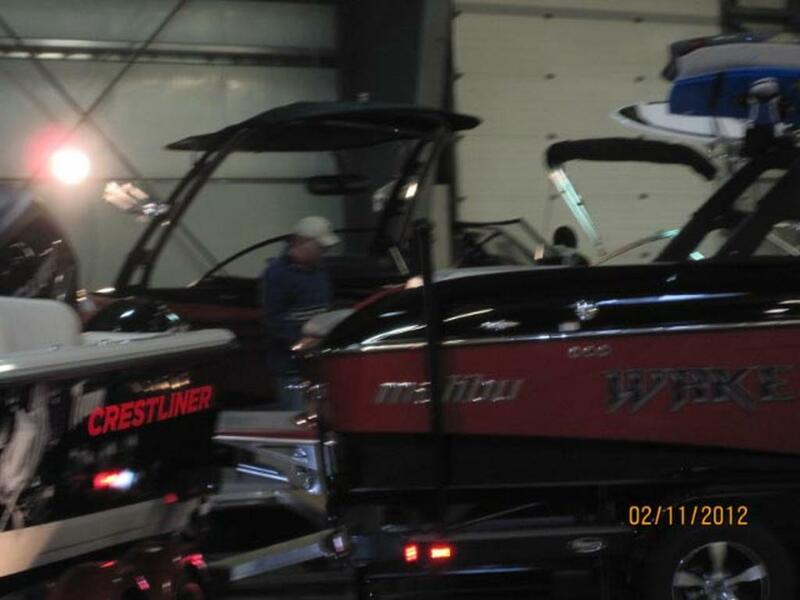 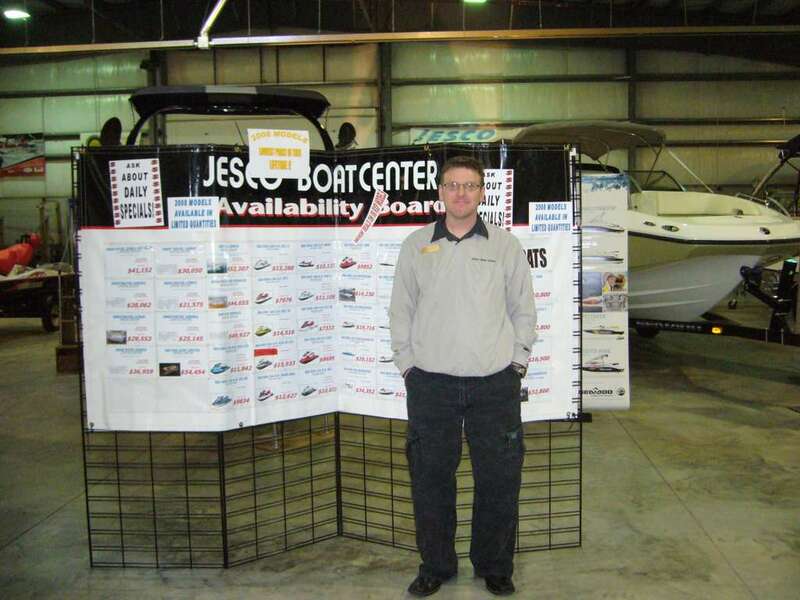 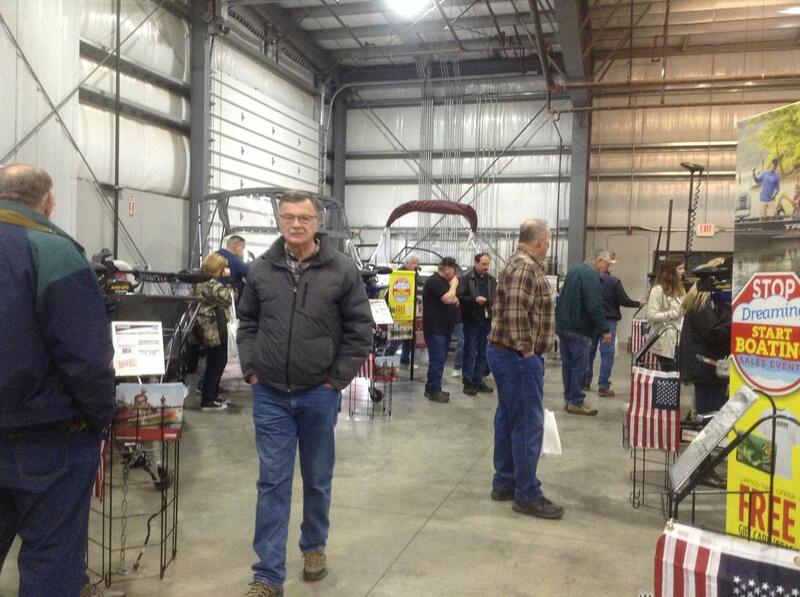 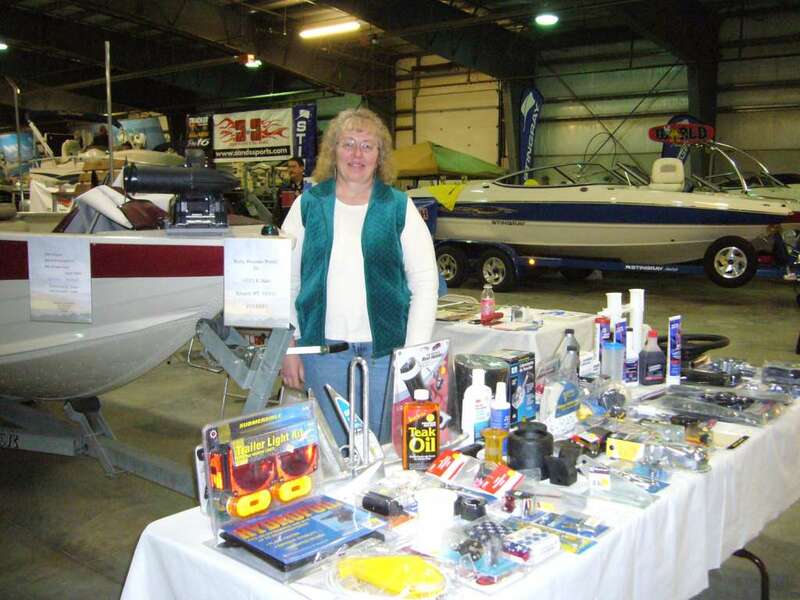 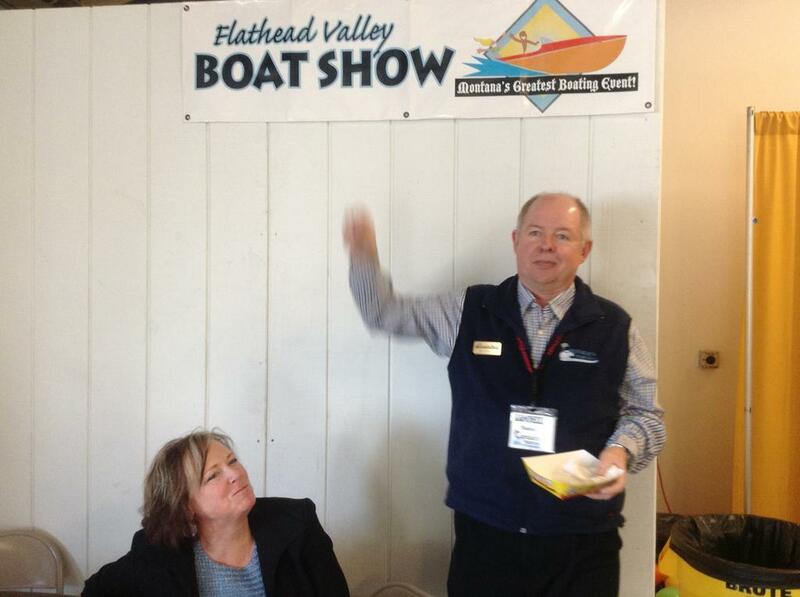 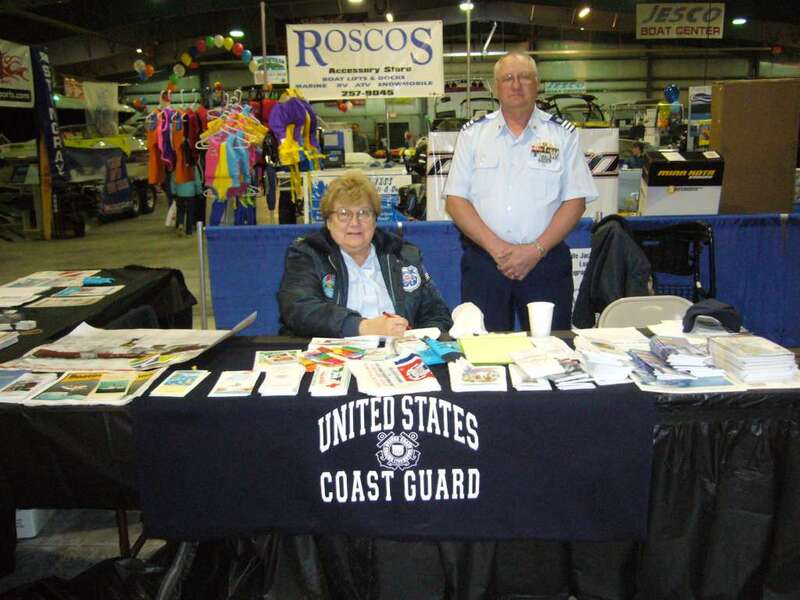 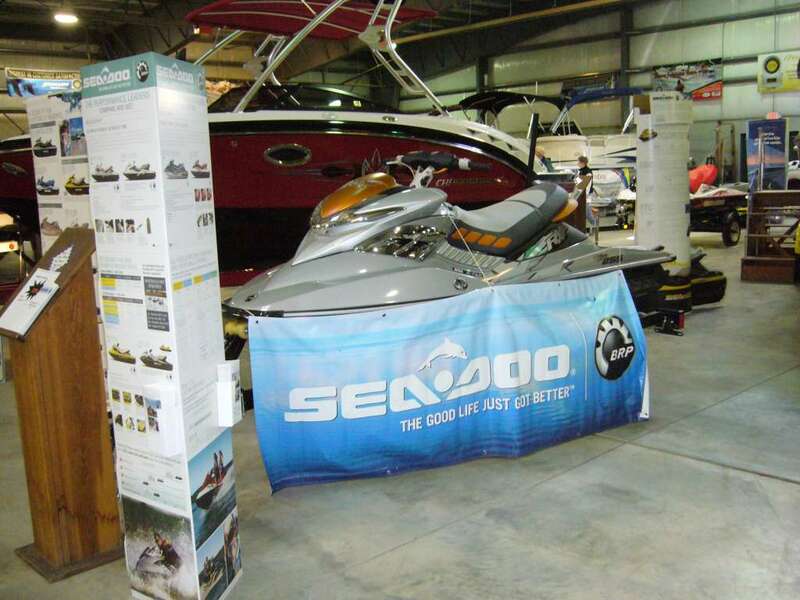 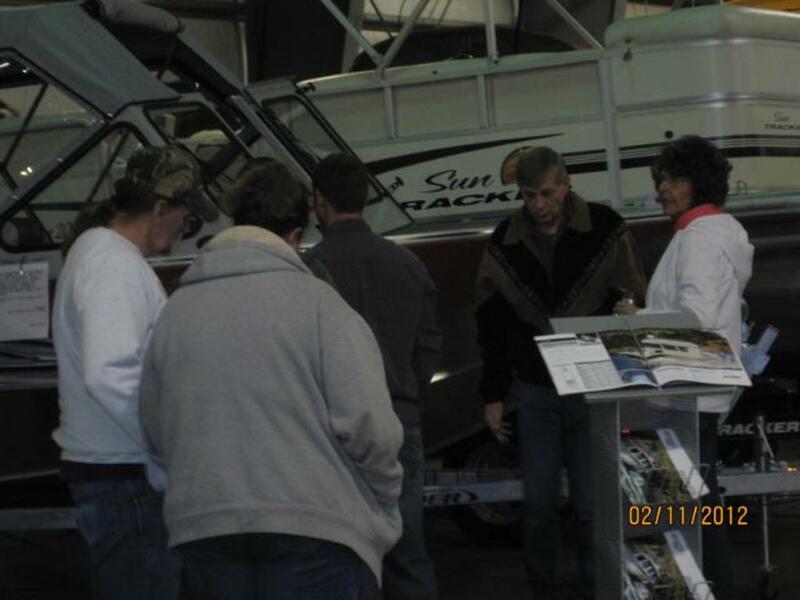 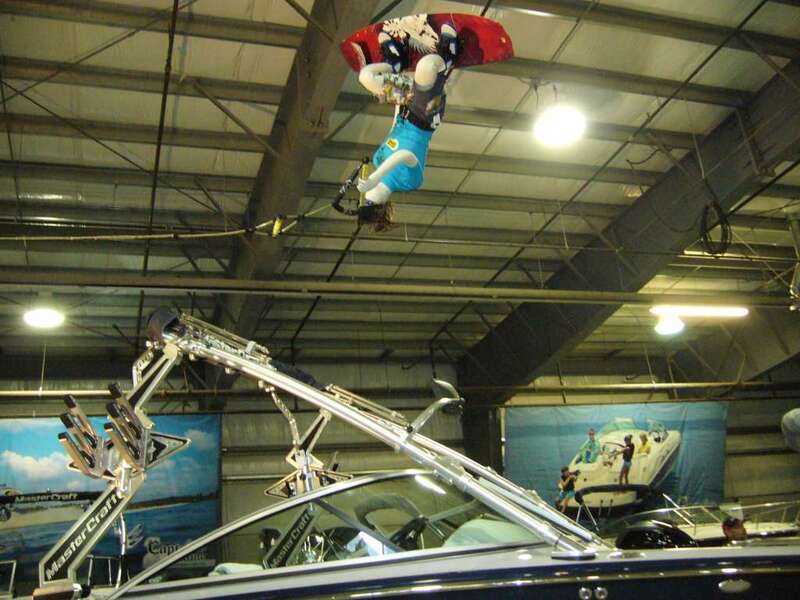 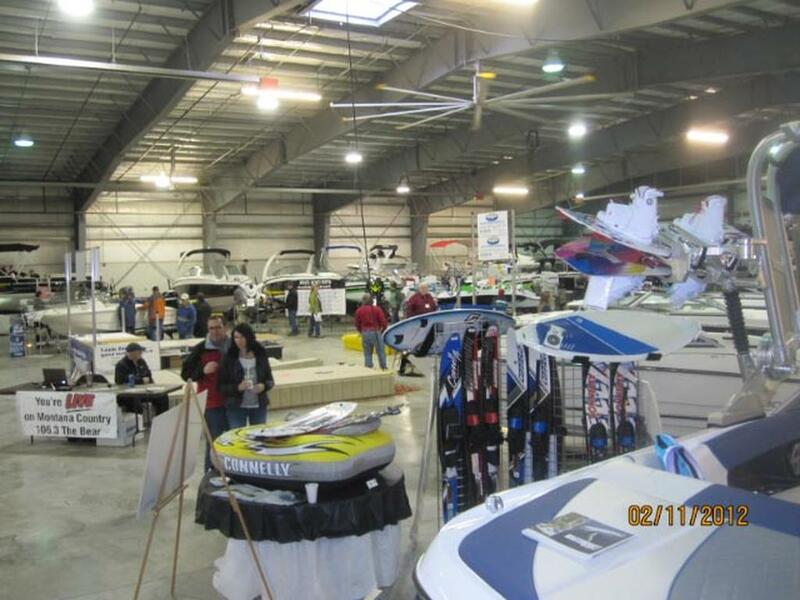 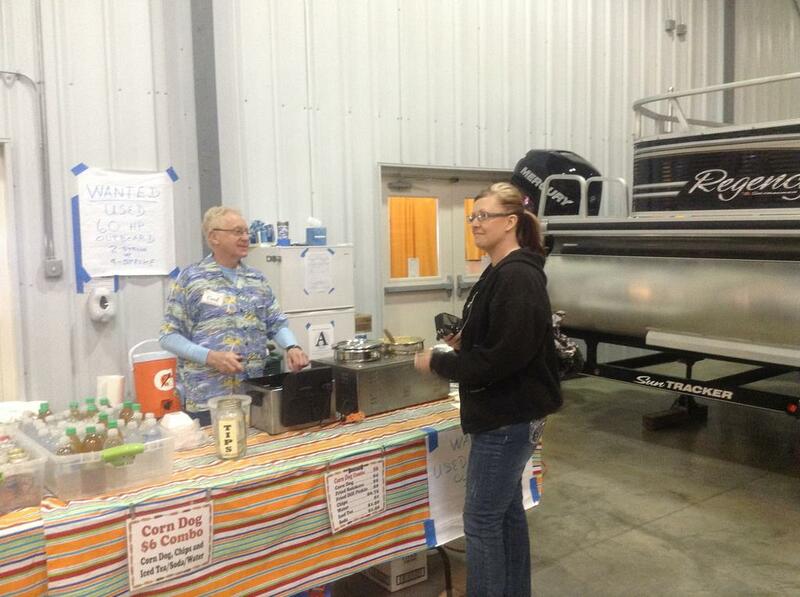 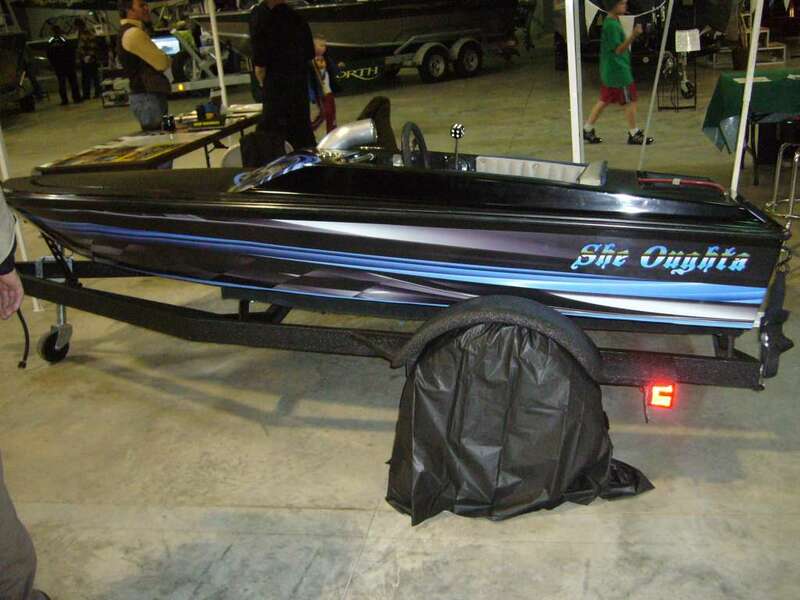 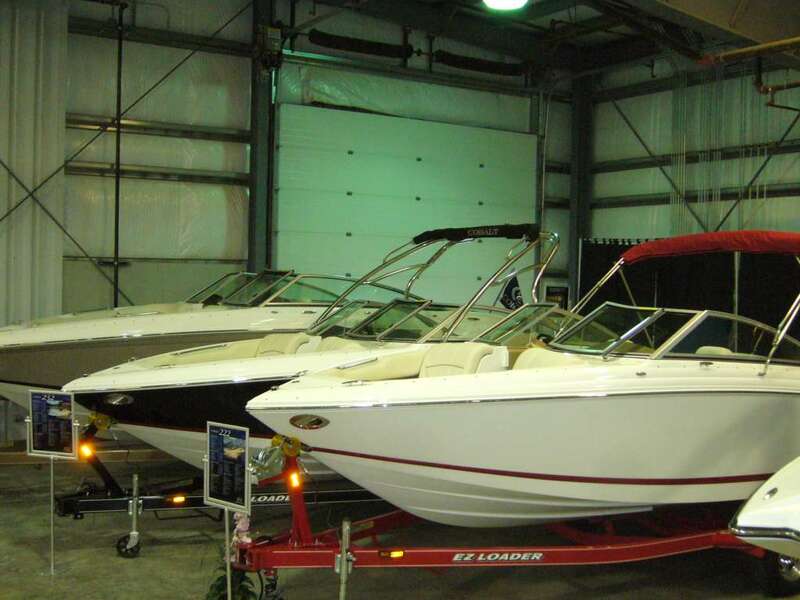 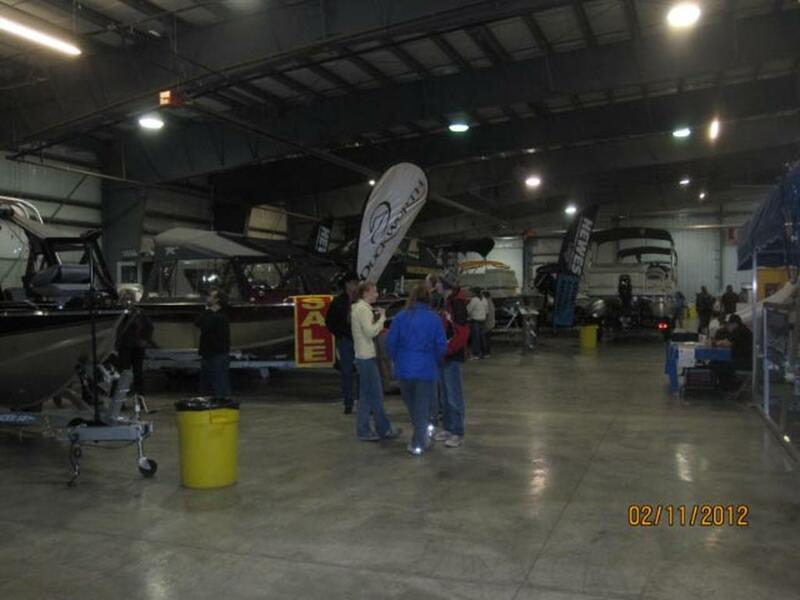 Photos from the February 2012 Flathead Valley Boat Show event, held at the County Fair Grounds. 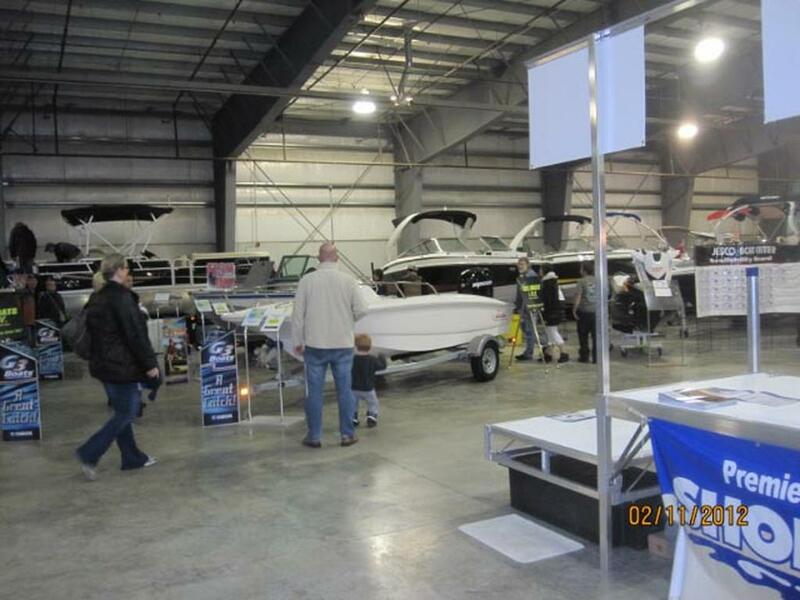 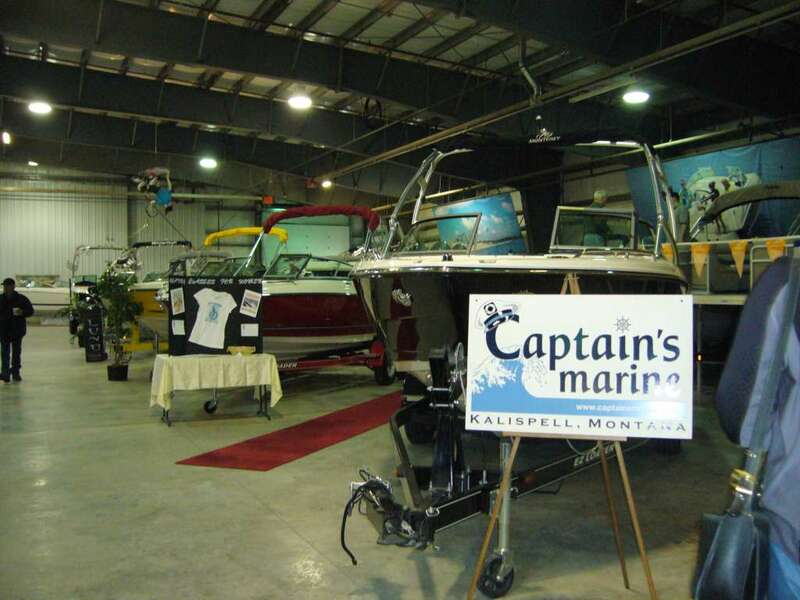 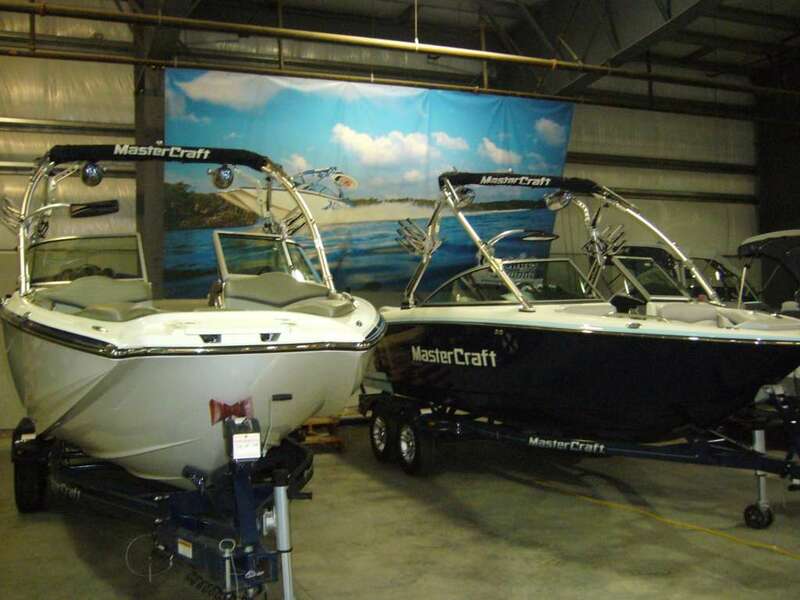 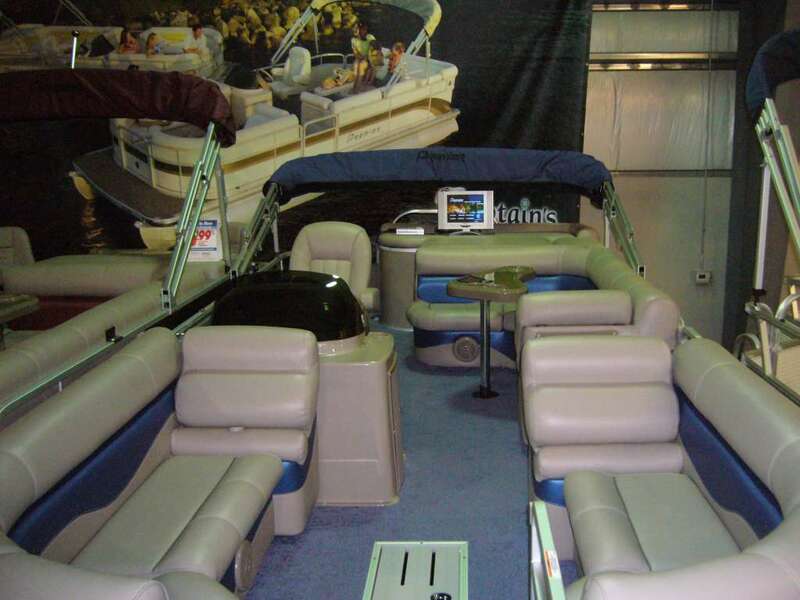 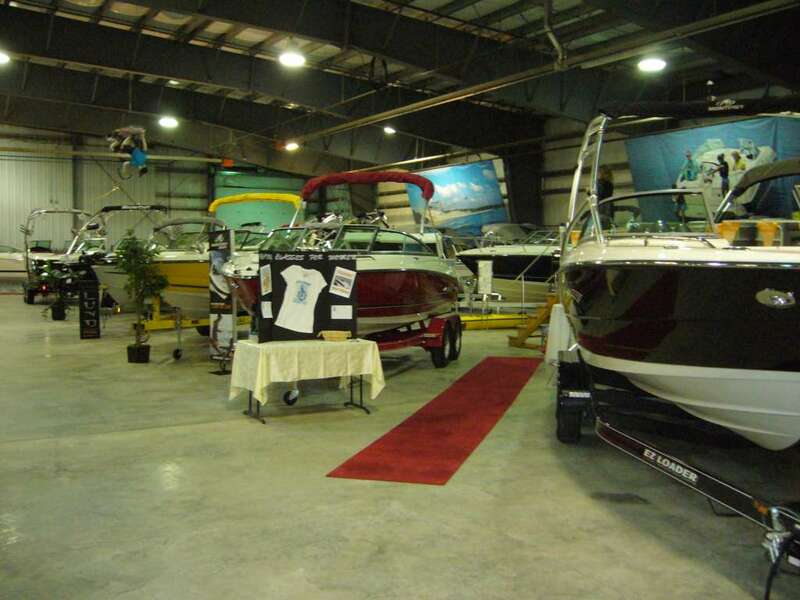 Our 2009 Boatshow was also held at the Majestic Valley Arena. 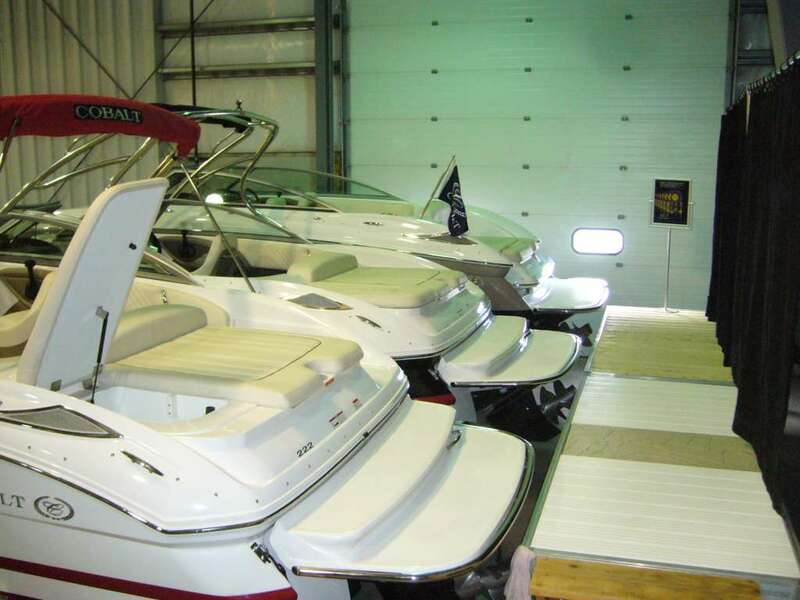 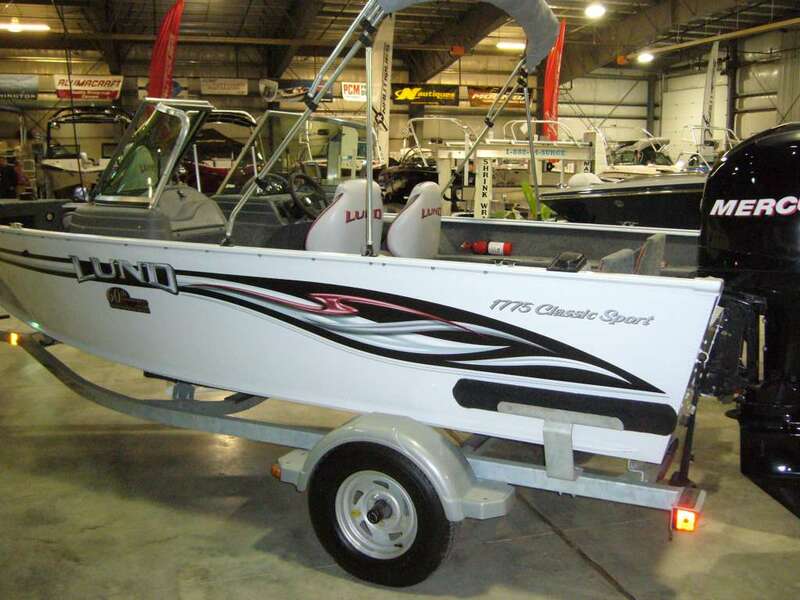 It was undoubtedly the best time of the season to buy a boat. 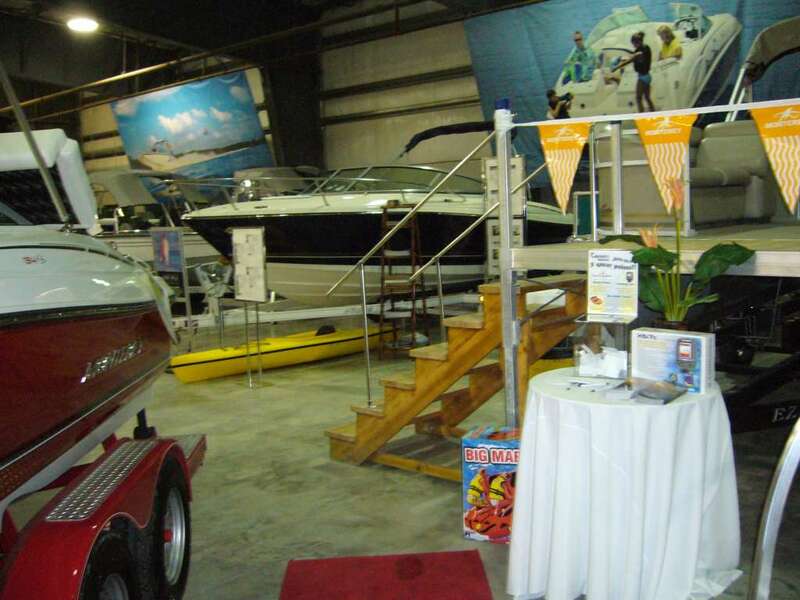 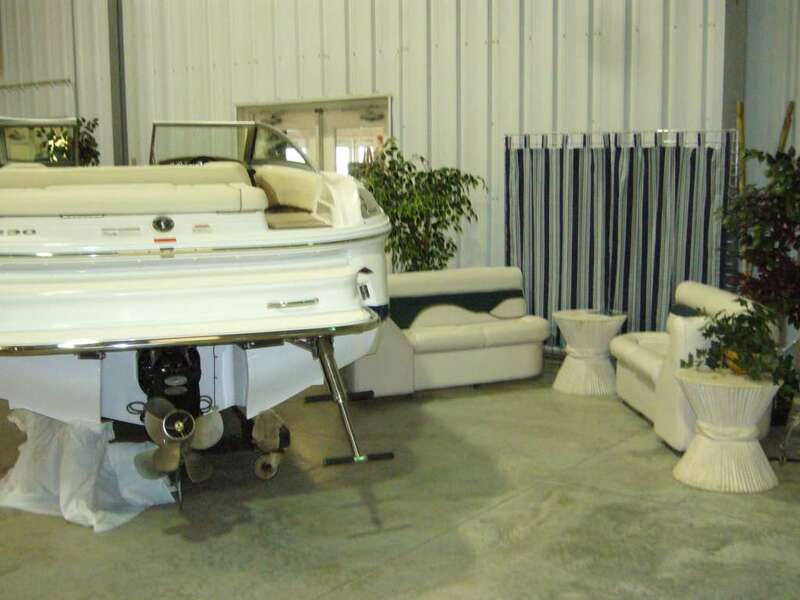 With all the manufacturer boat show sales and enormous amount of vendors, when an attendee they were fully equipped for a fun summer!